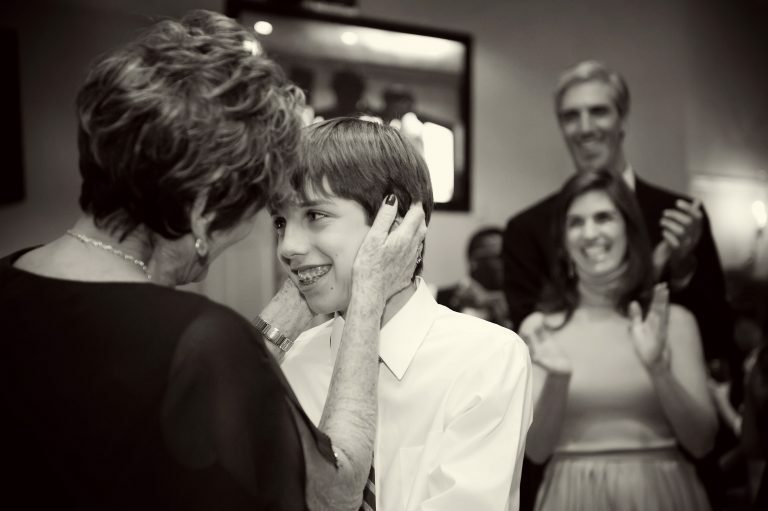 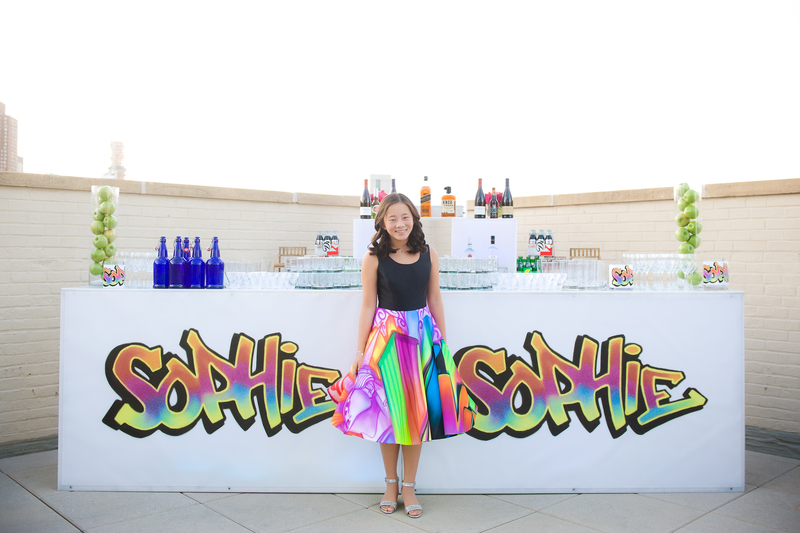 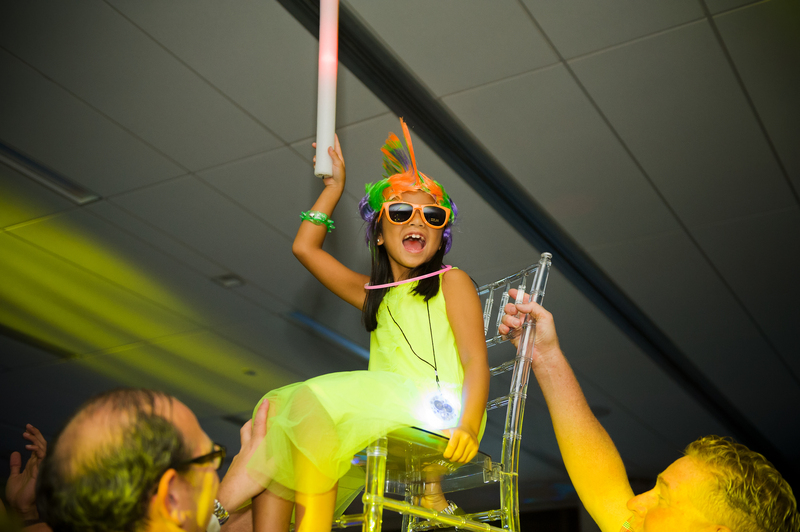 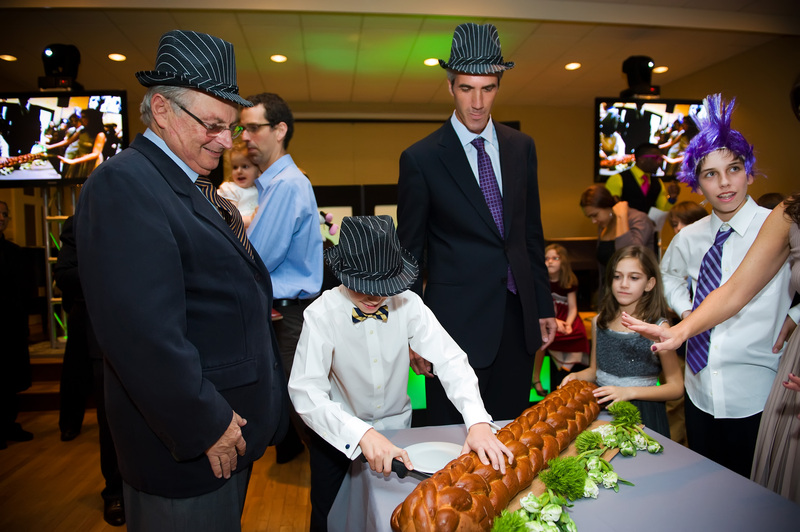 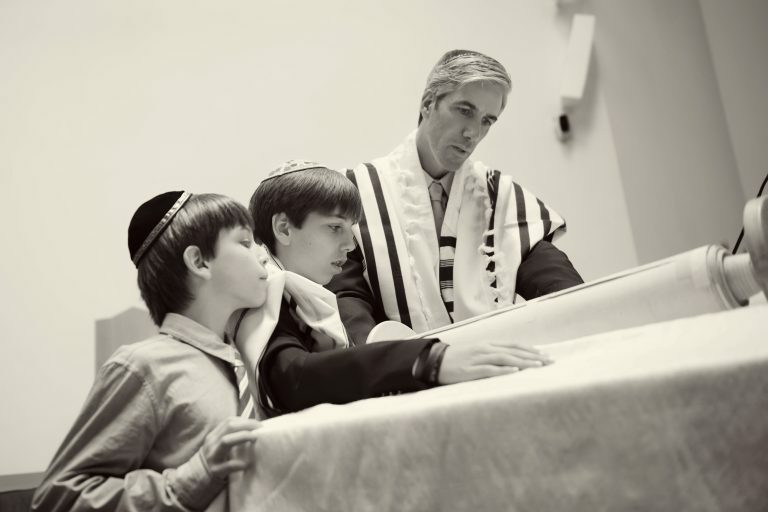 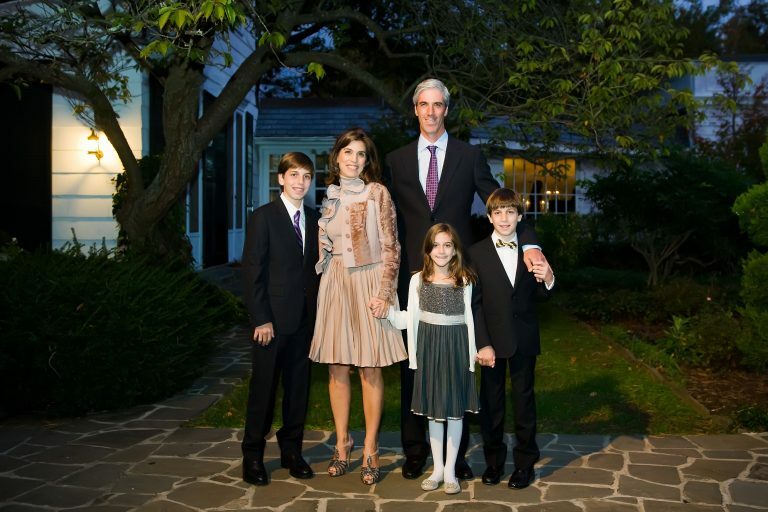 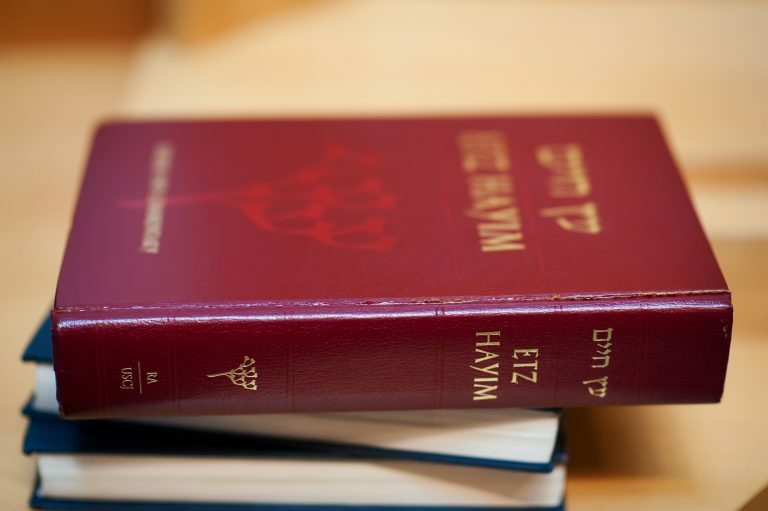 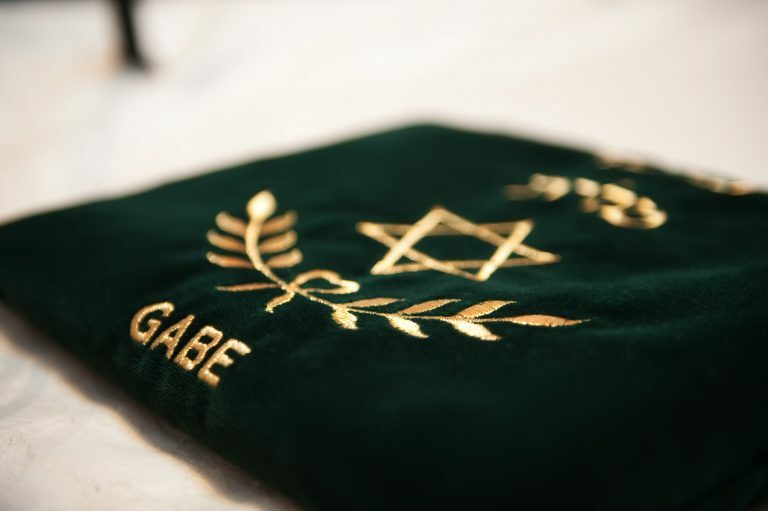 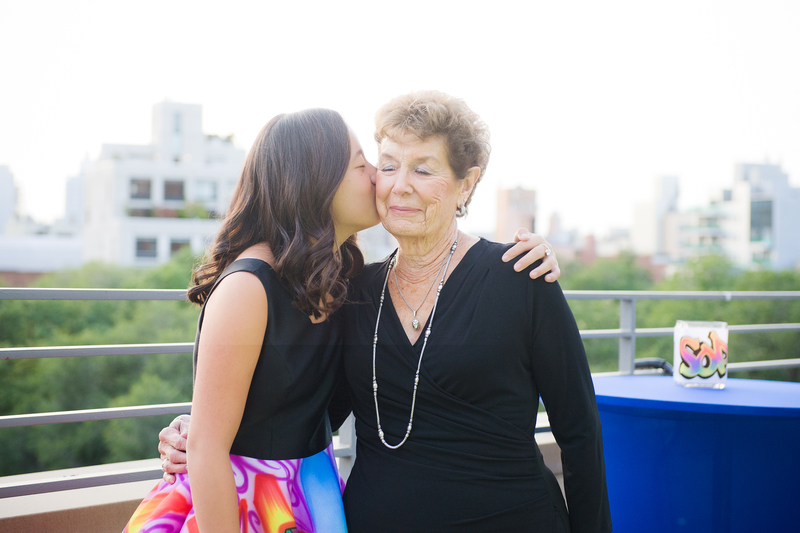 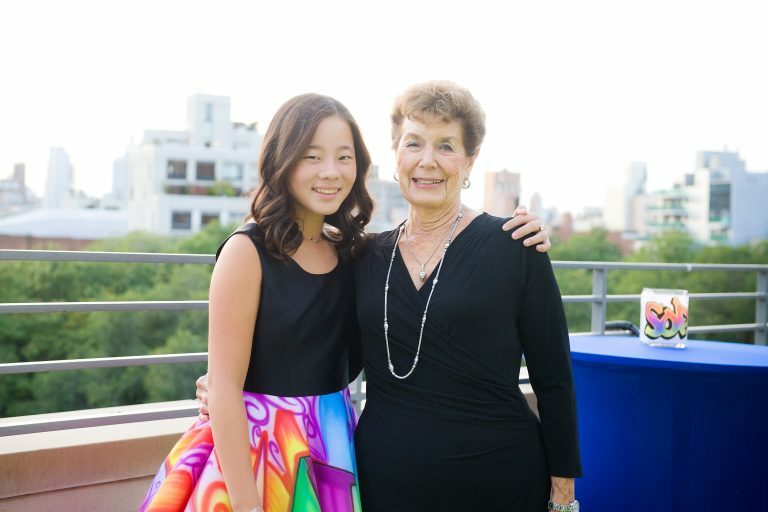 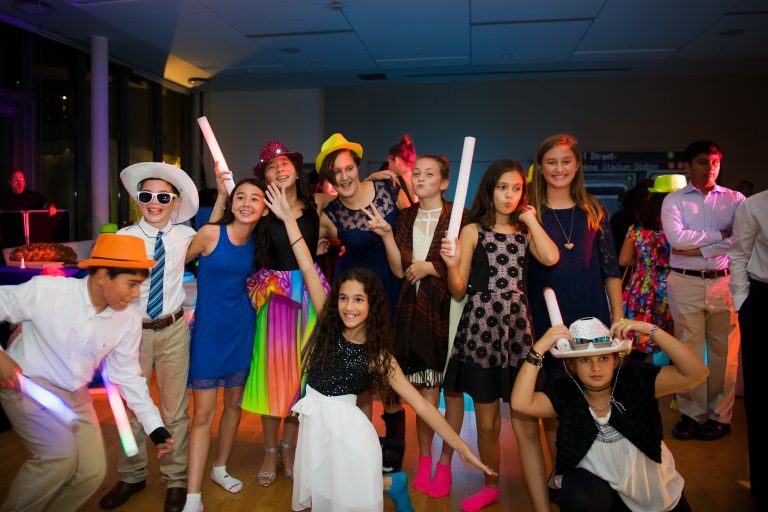 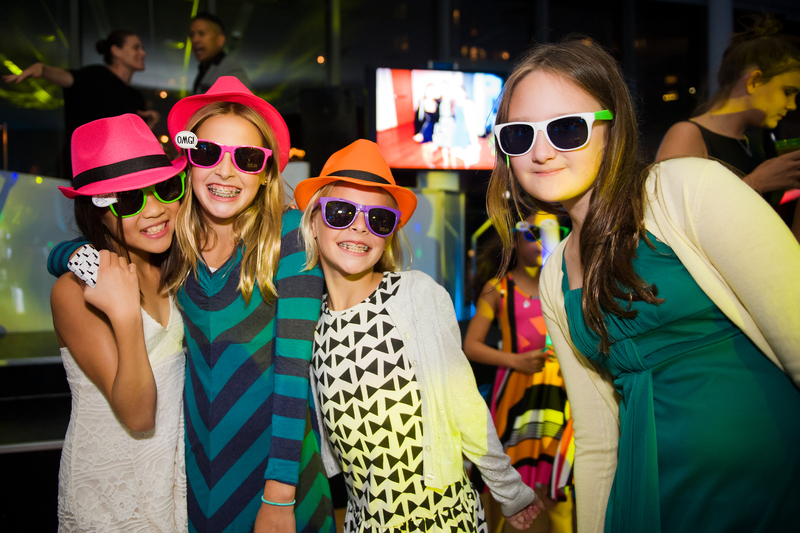 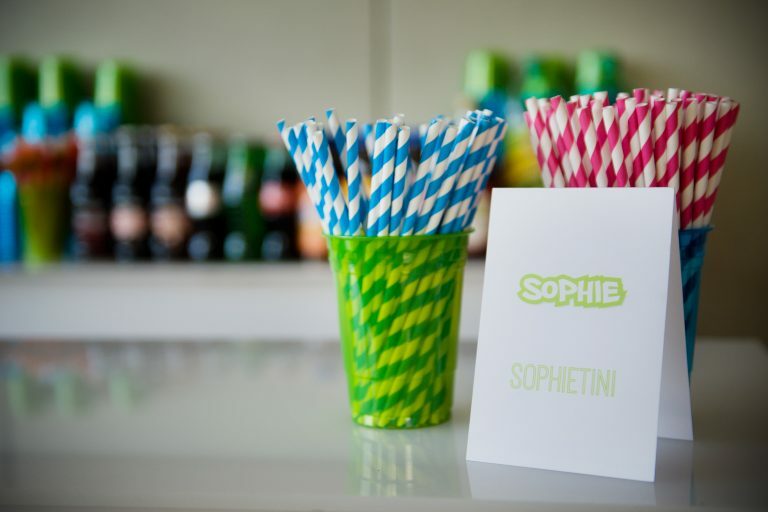 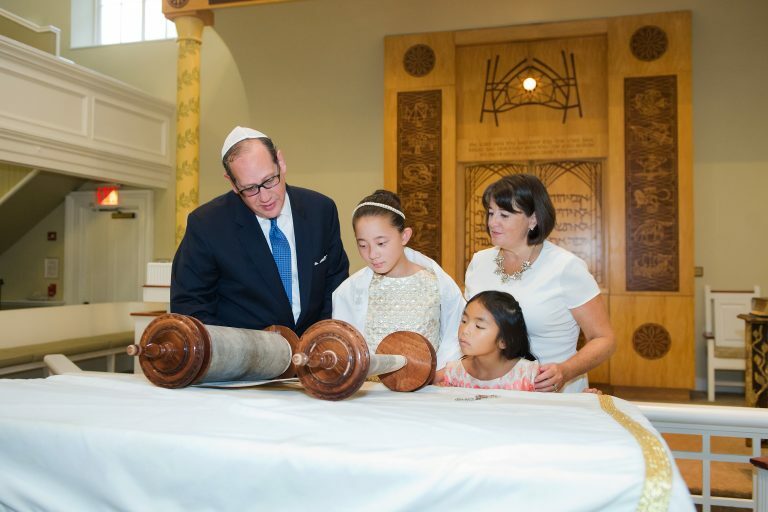 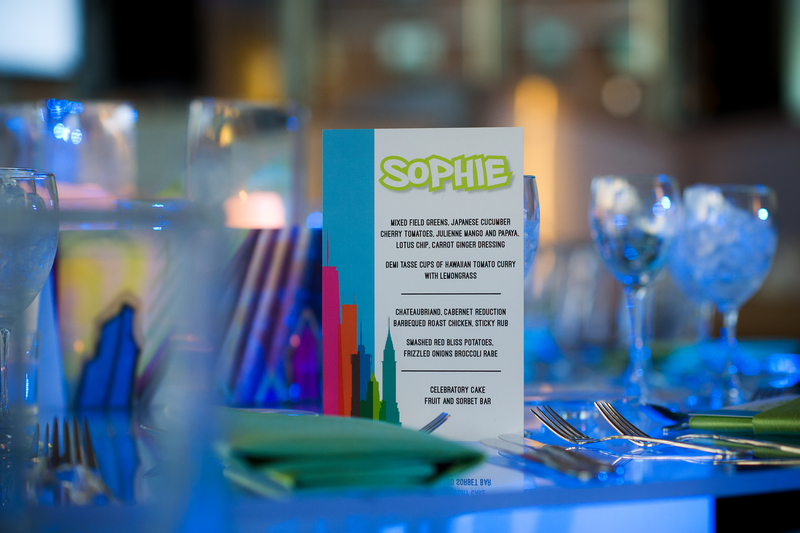 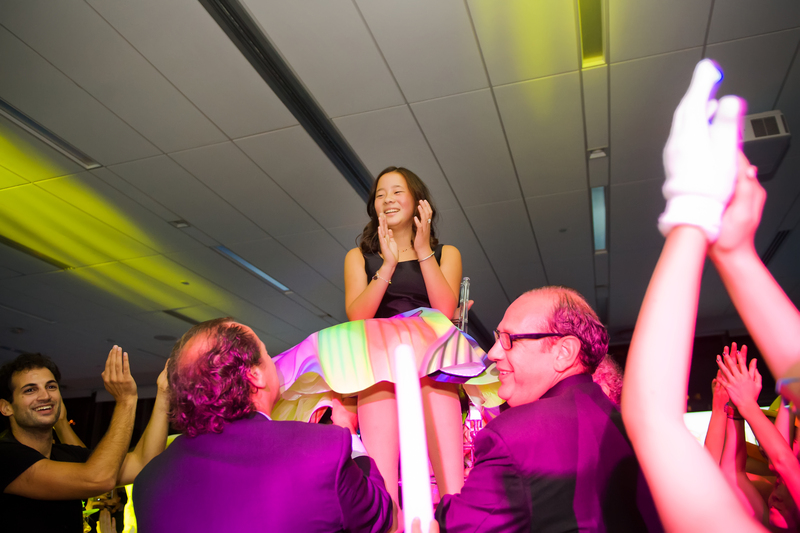 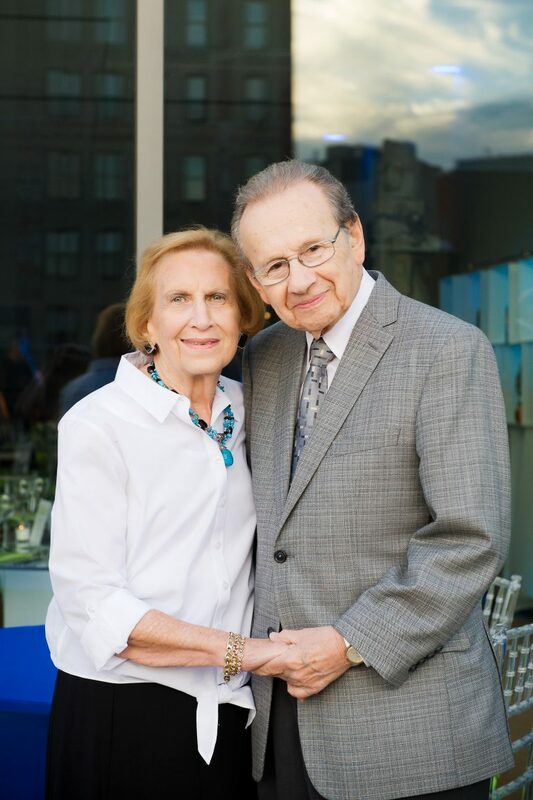 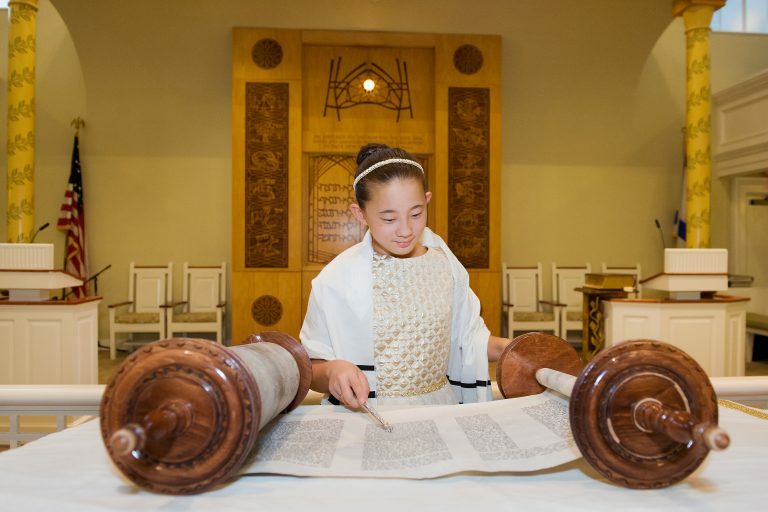 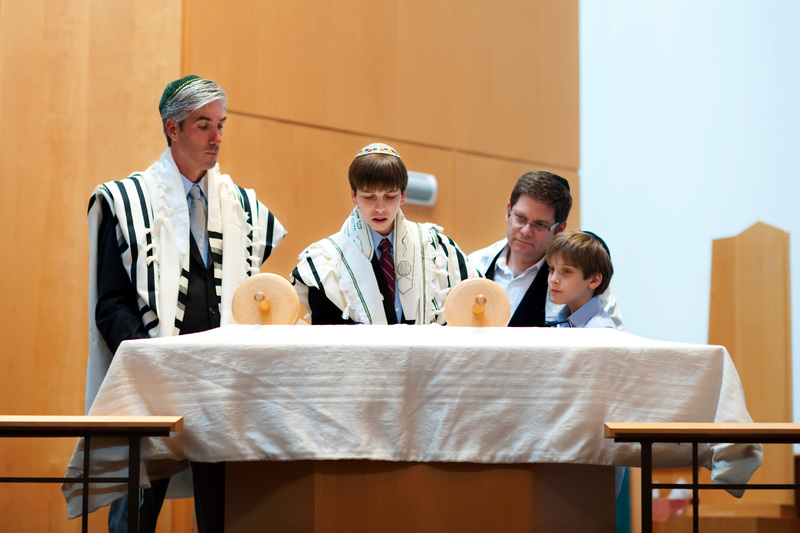 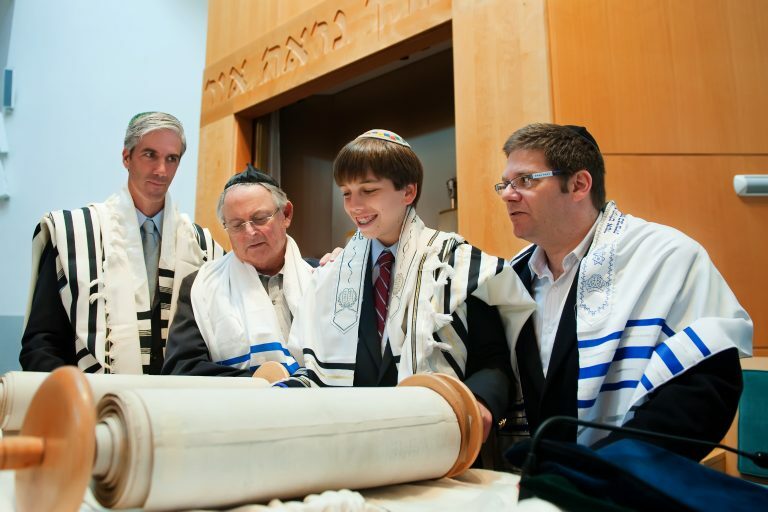 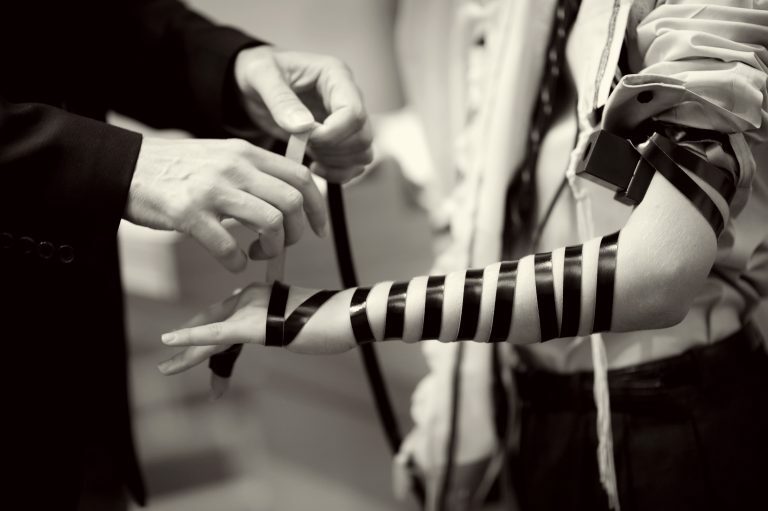 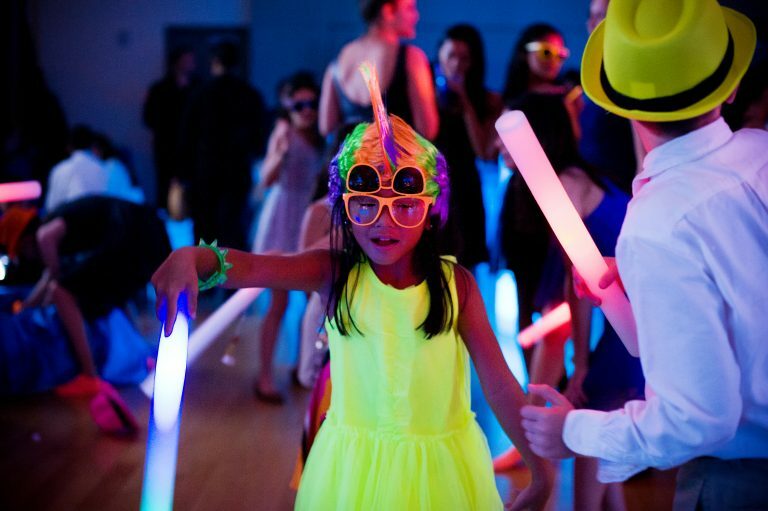 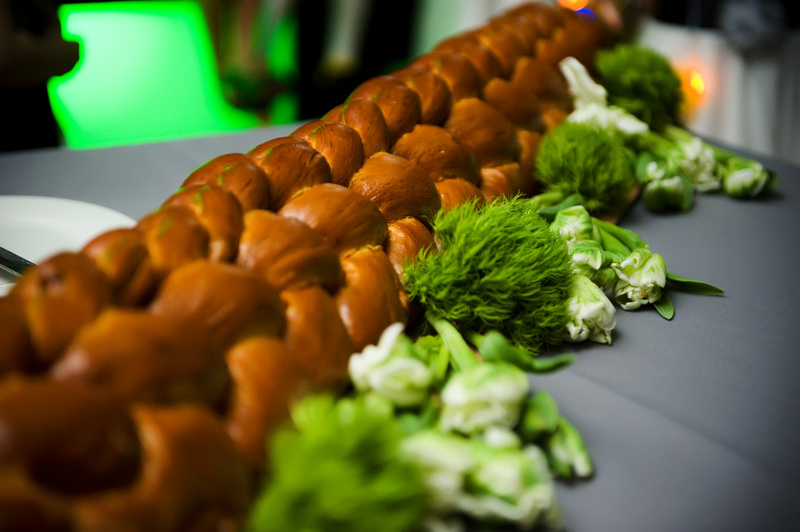 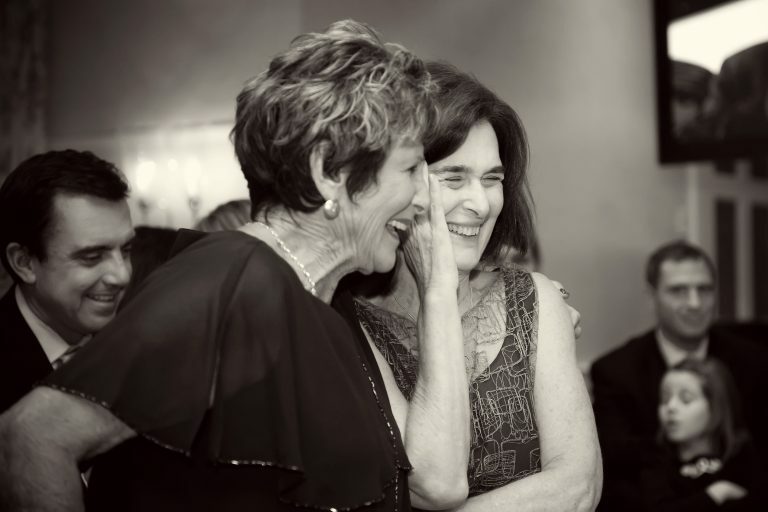 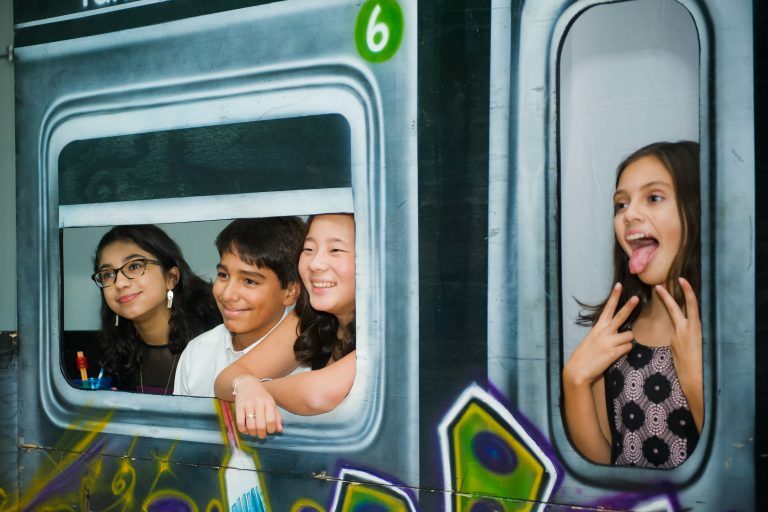 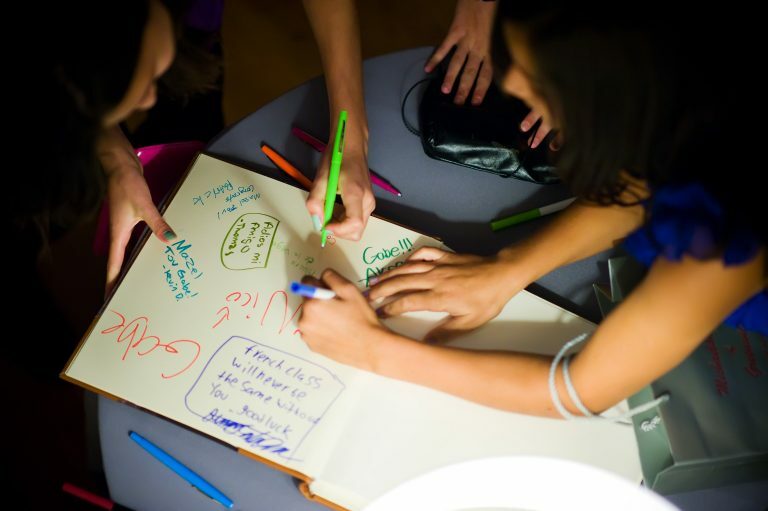 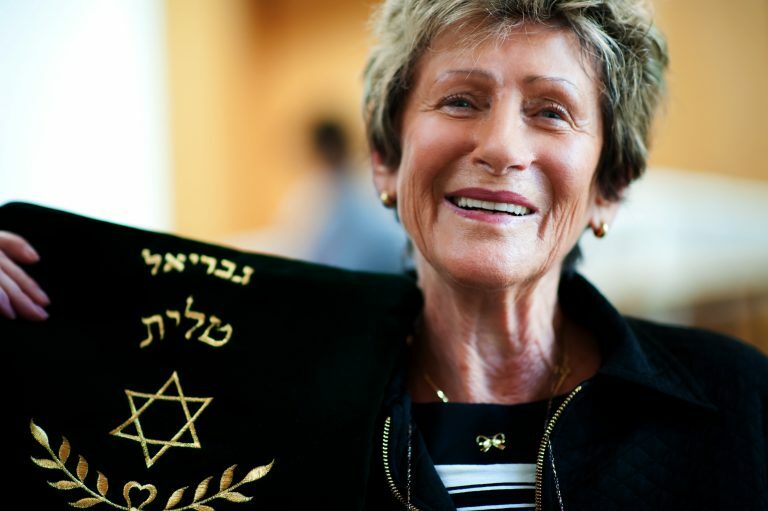 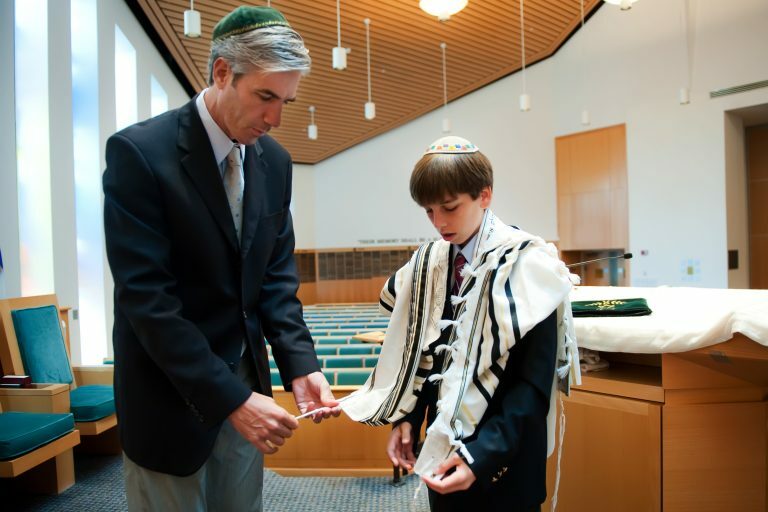 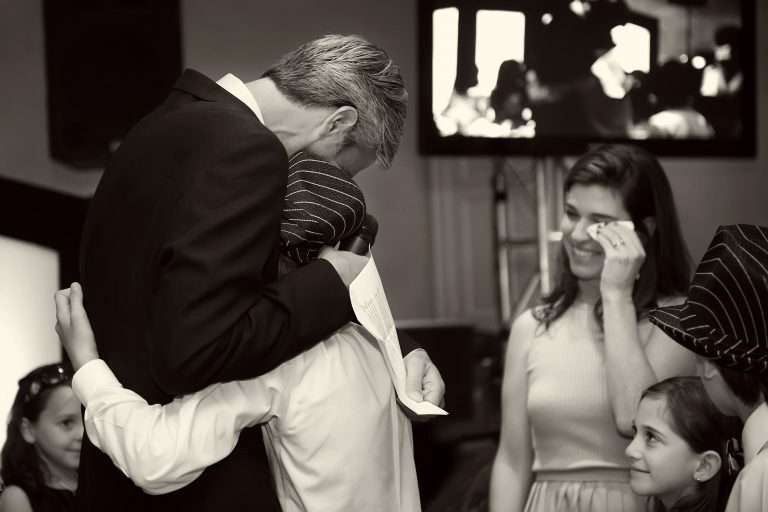 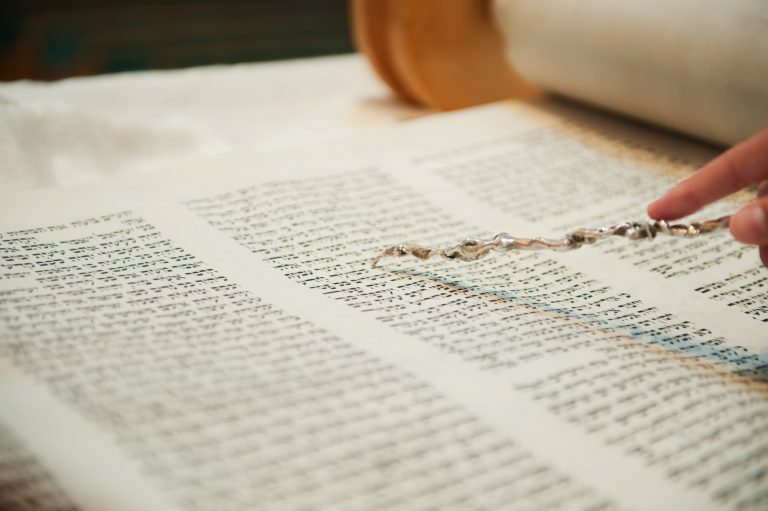 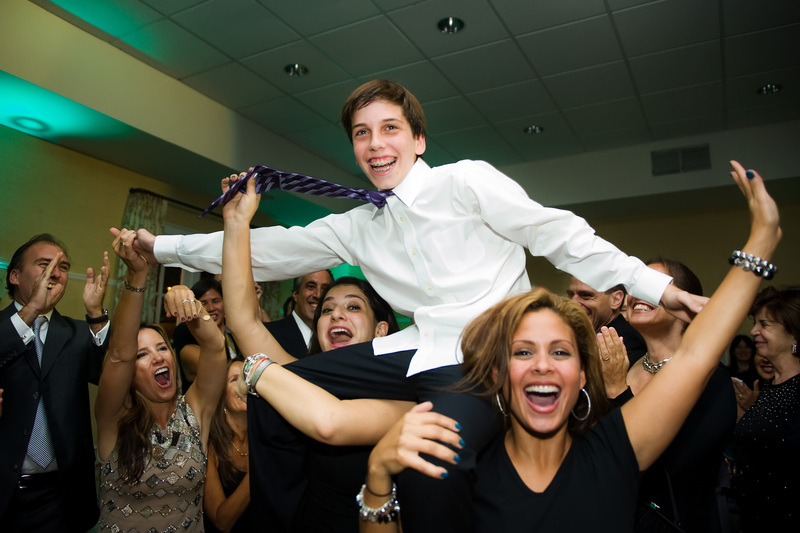 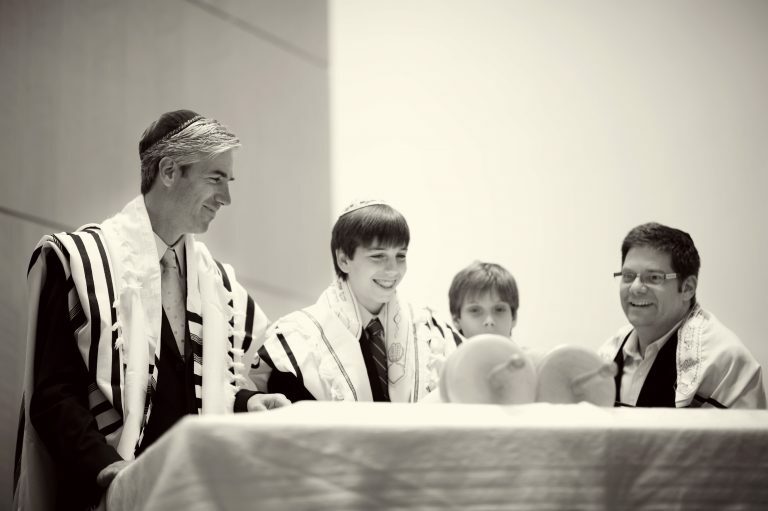 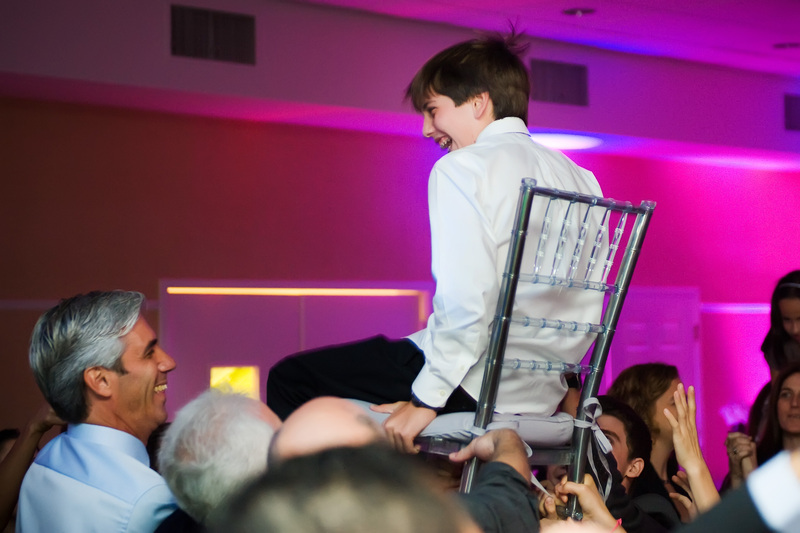 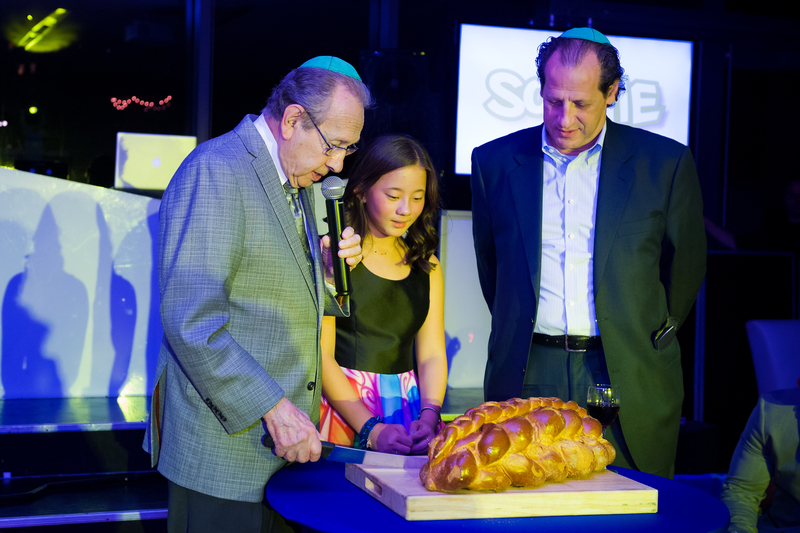 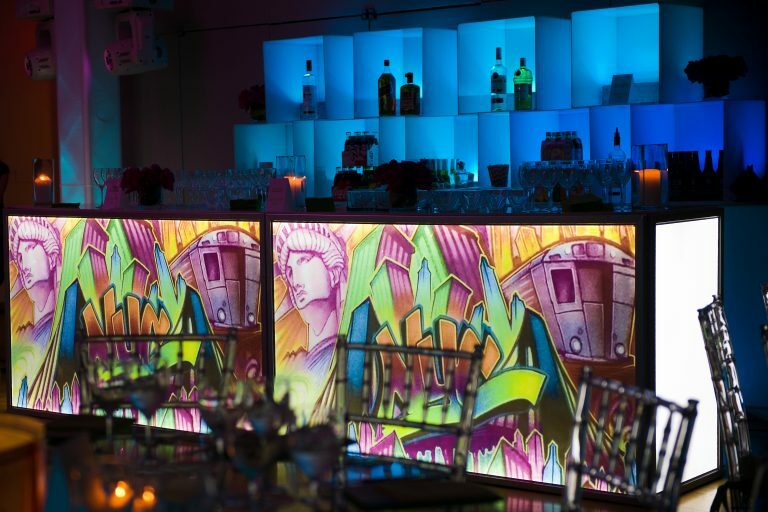 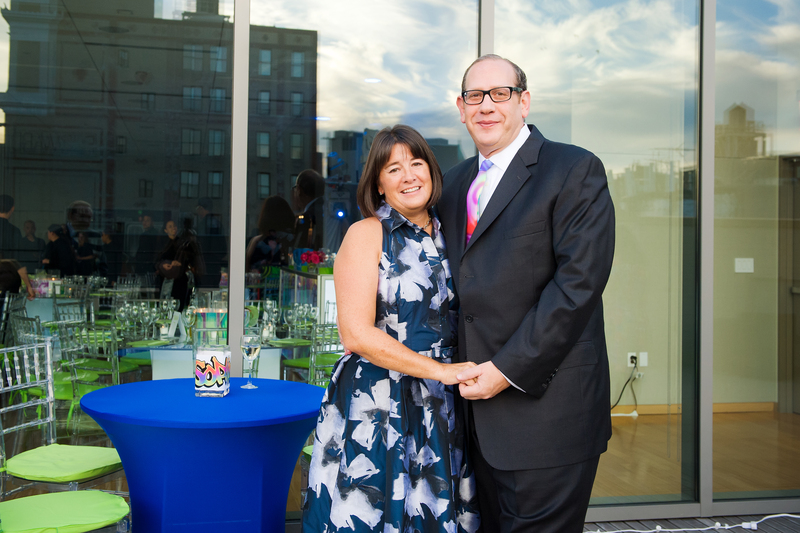 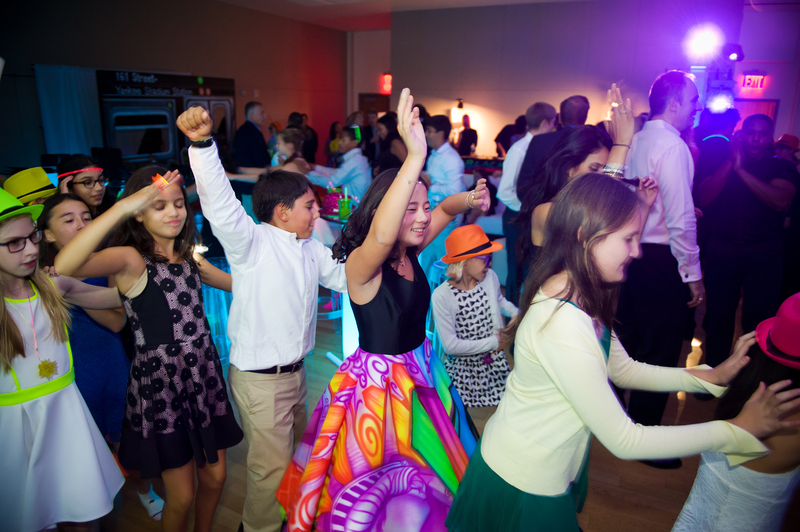 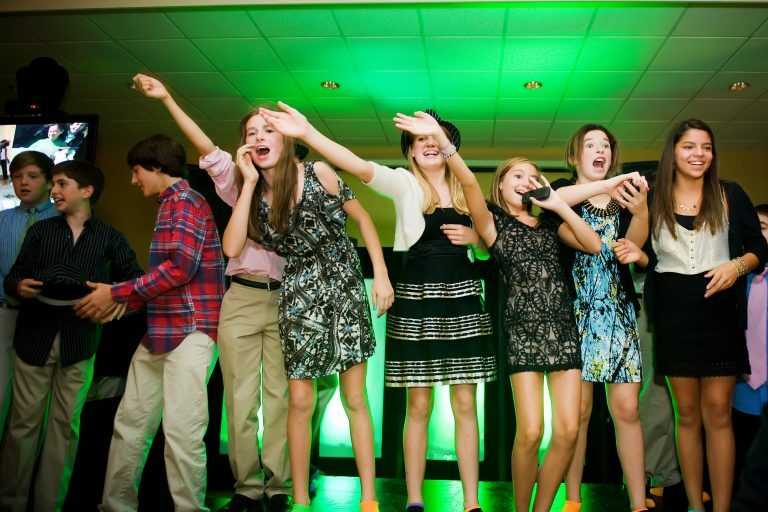 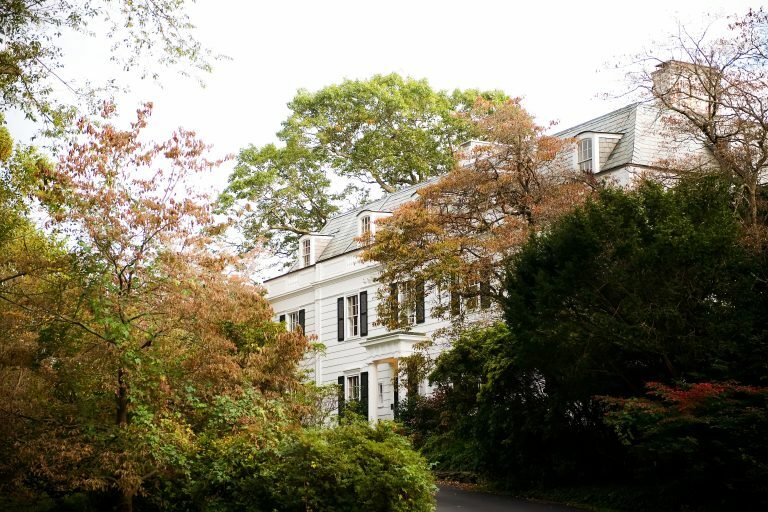 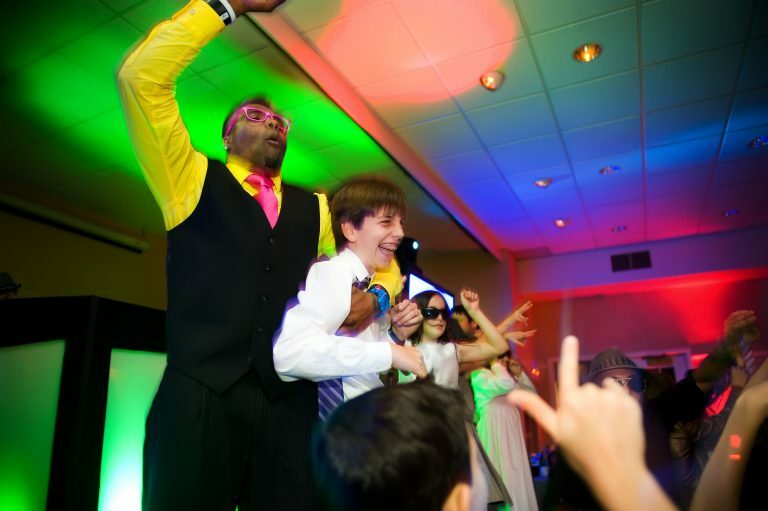 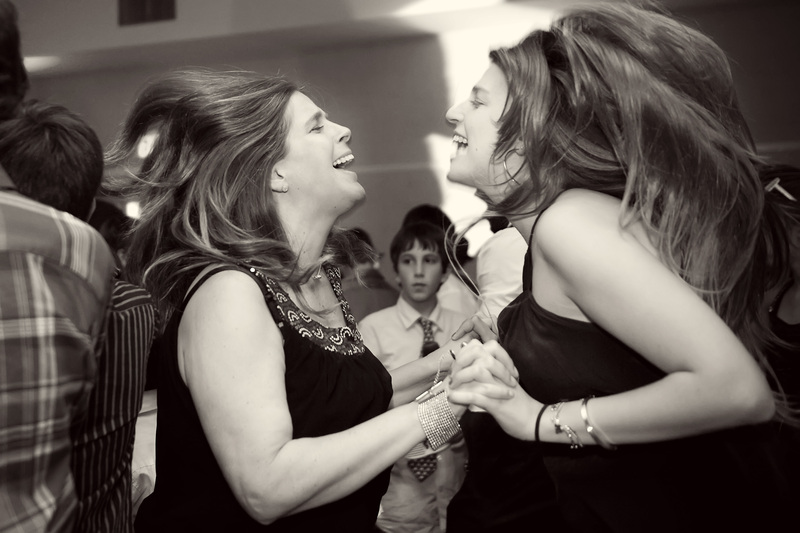 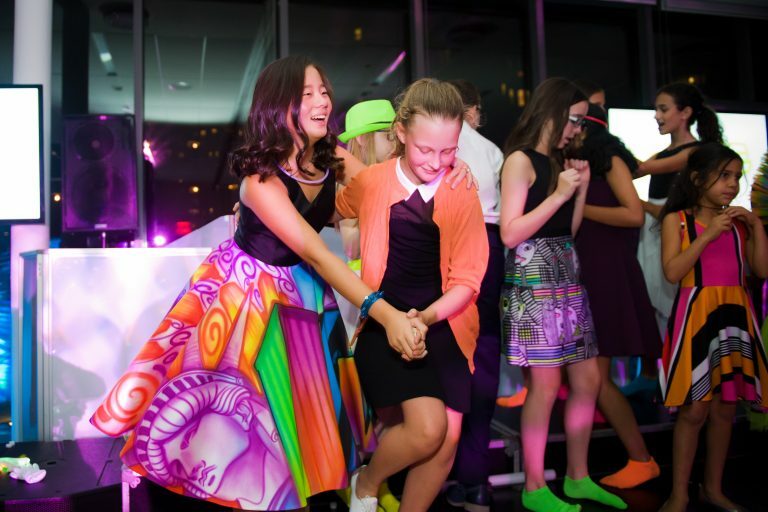 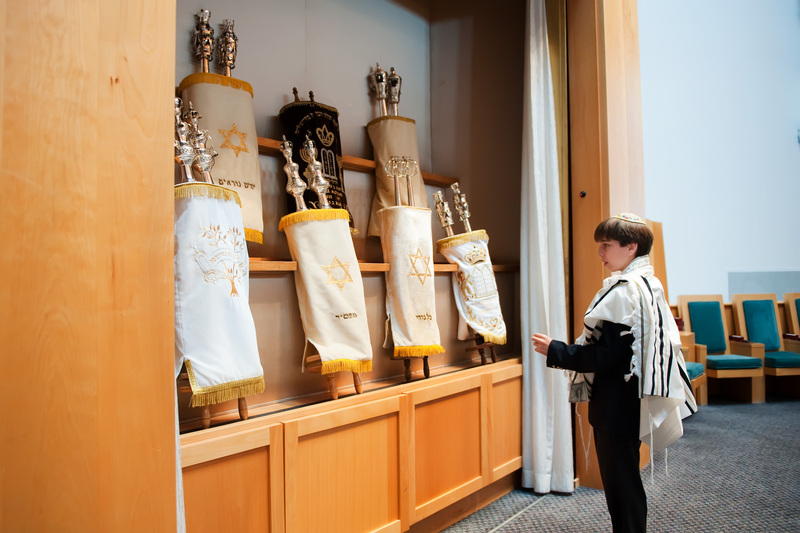 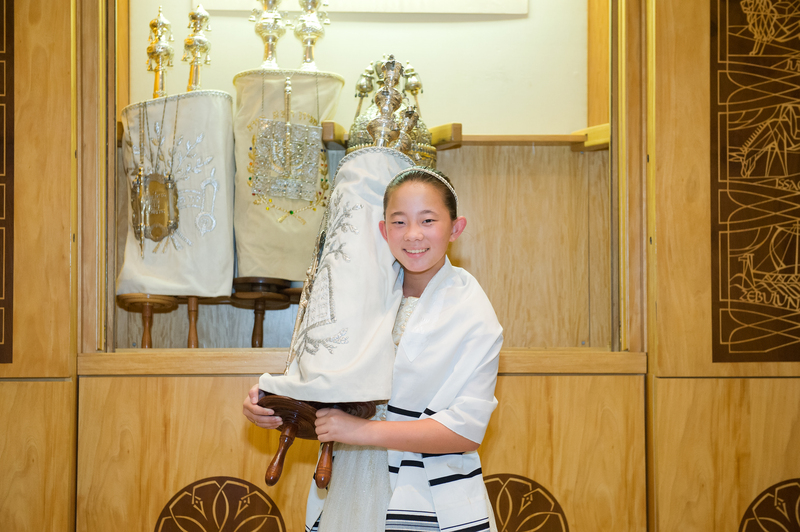 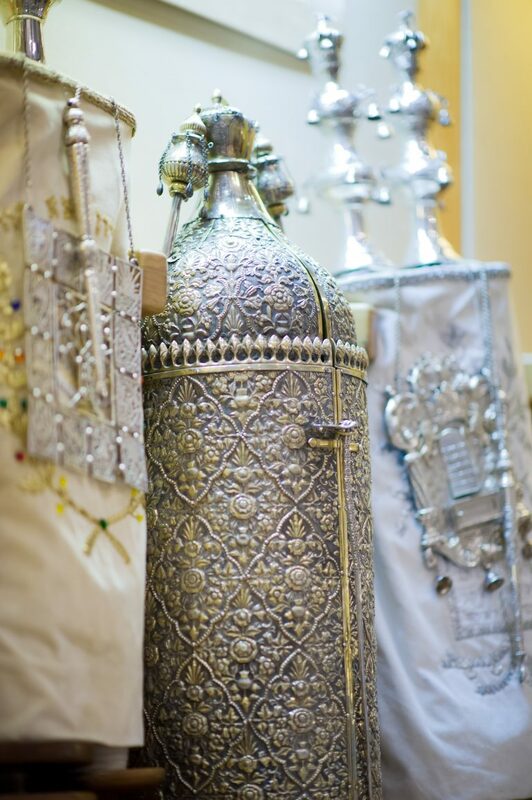 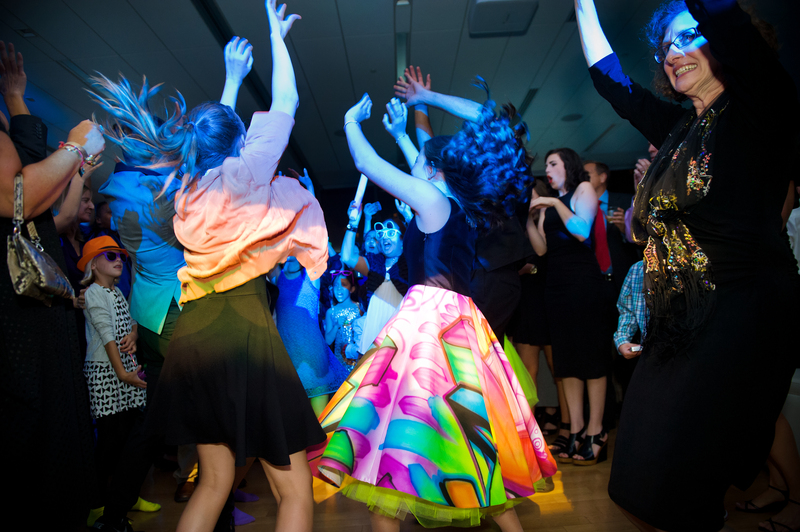 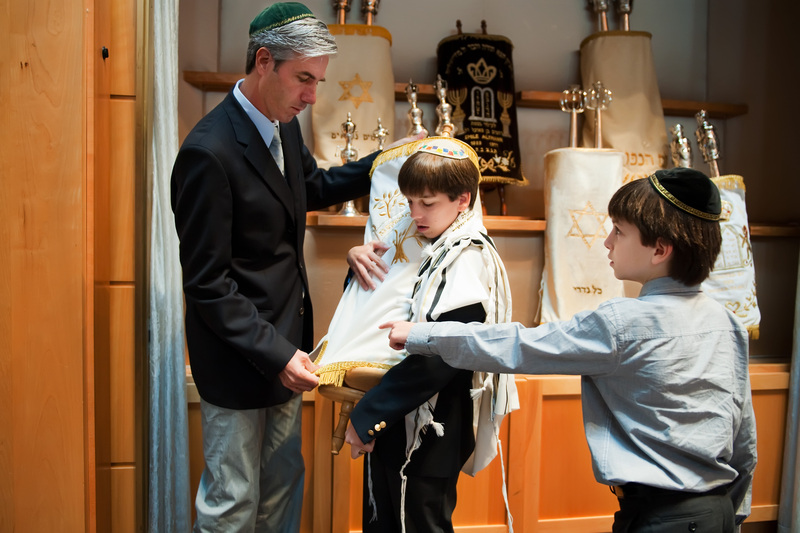 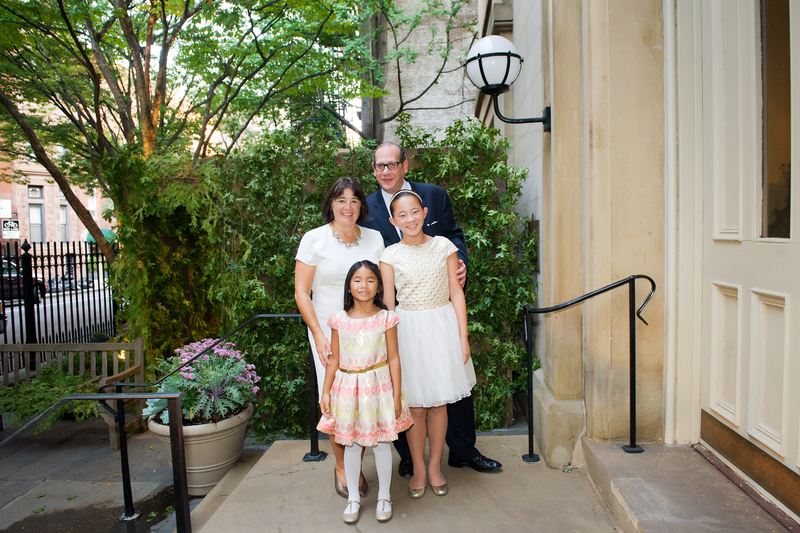 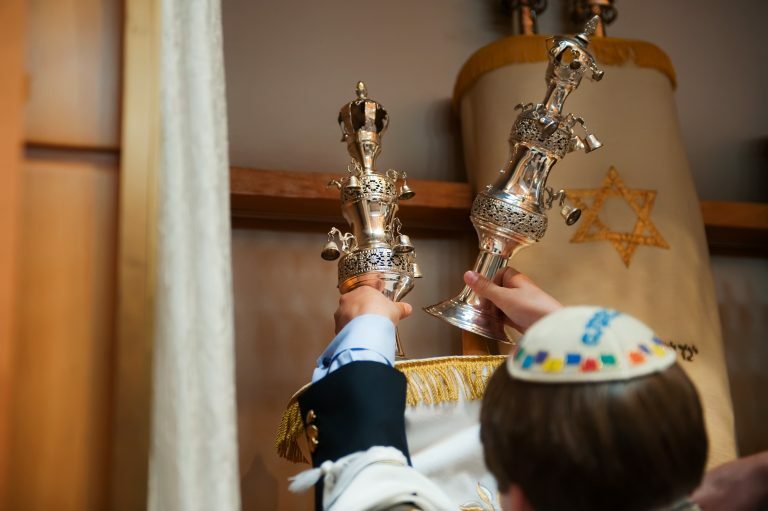 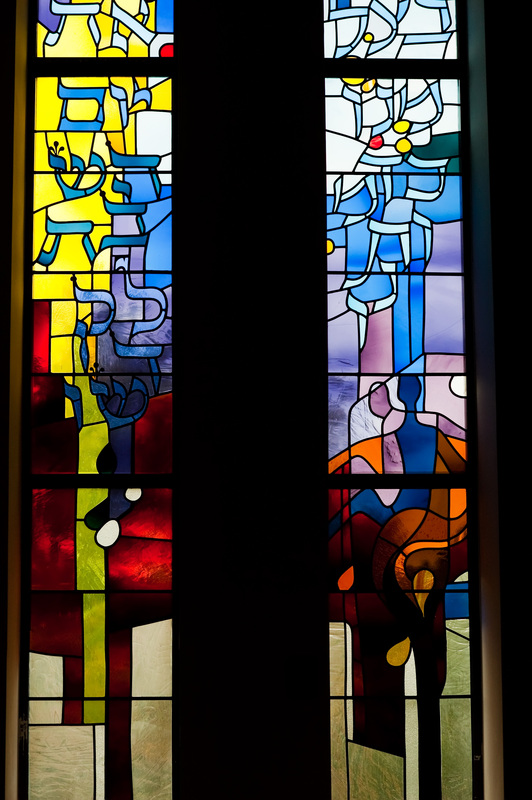 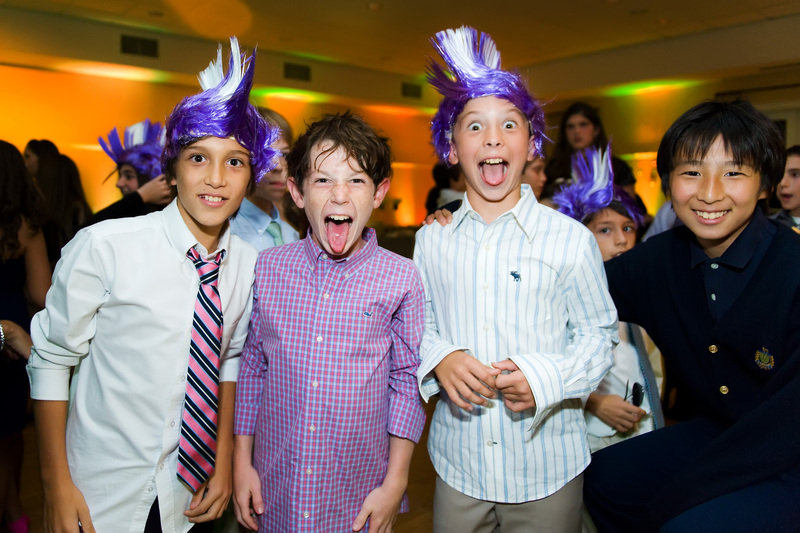 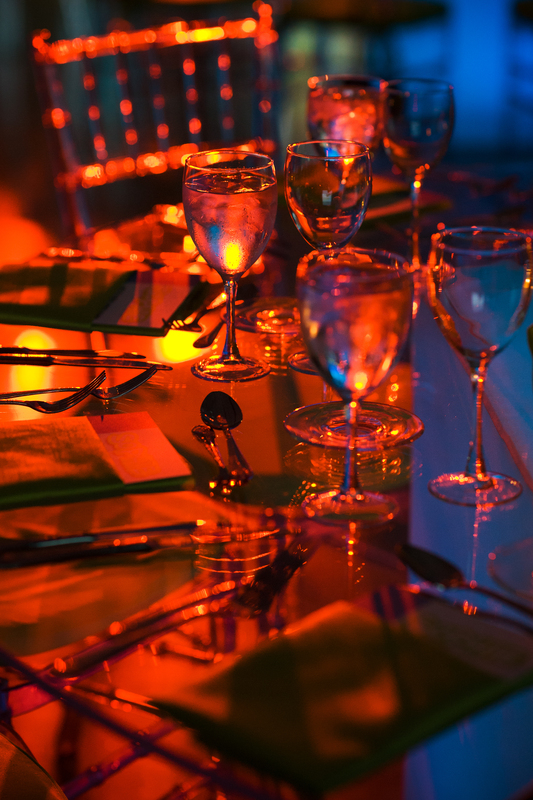 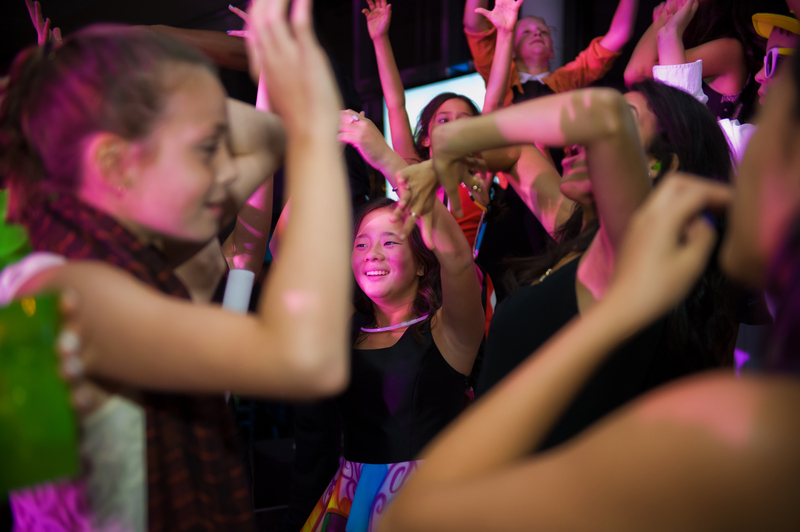 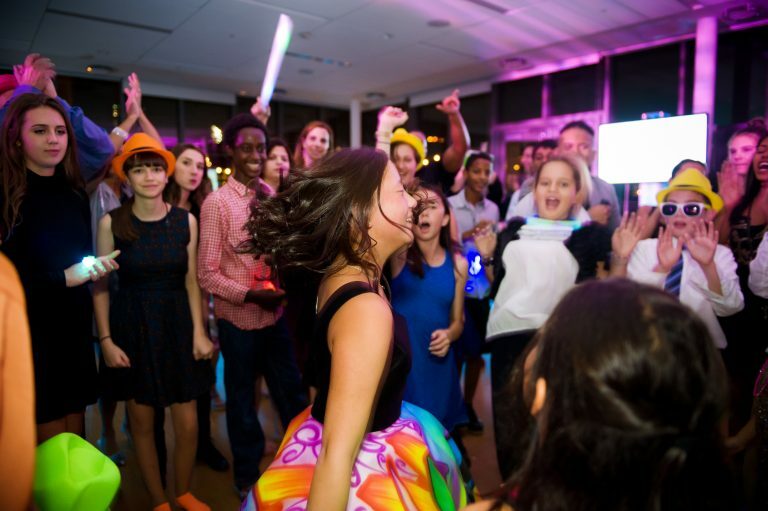 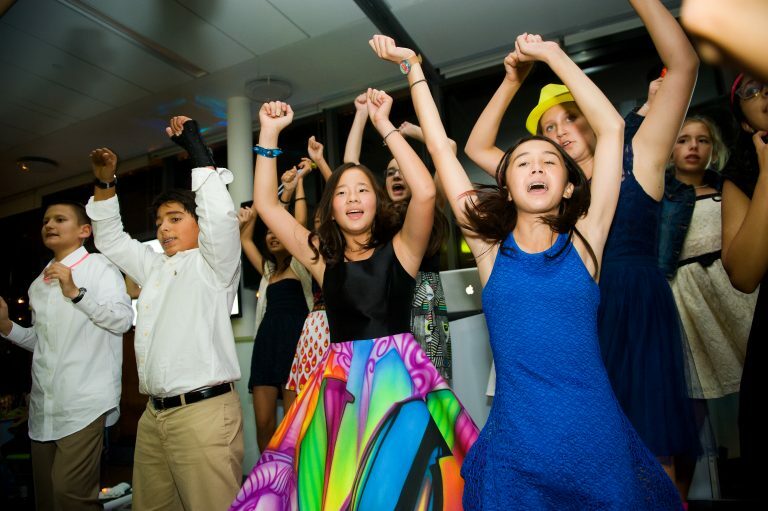 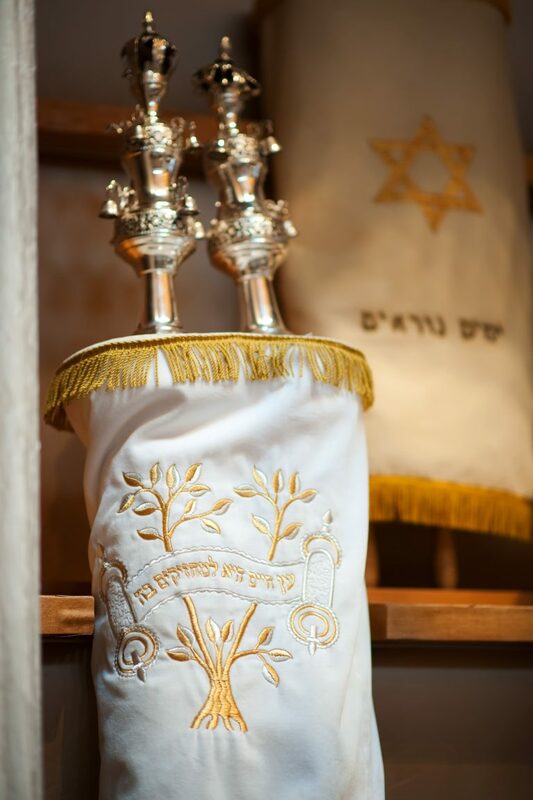 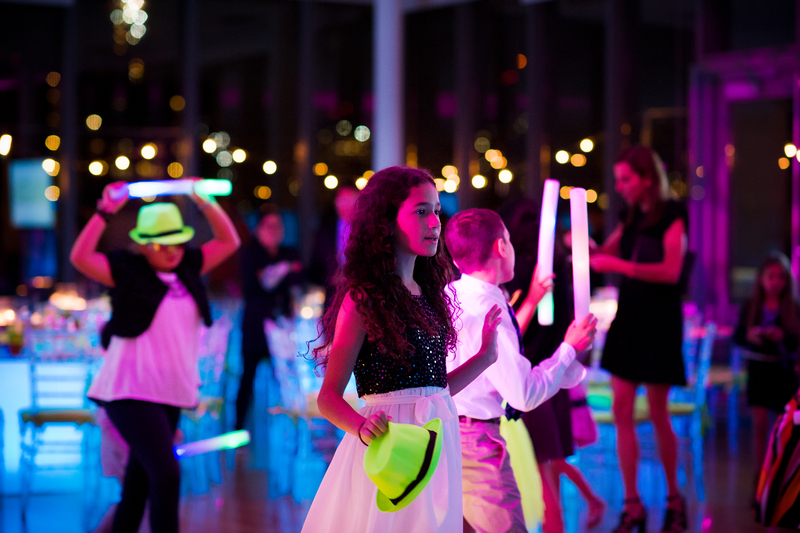 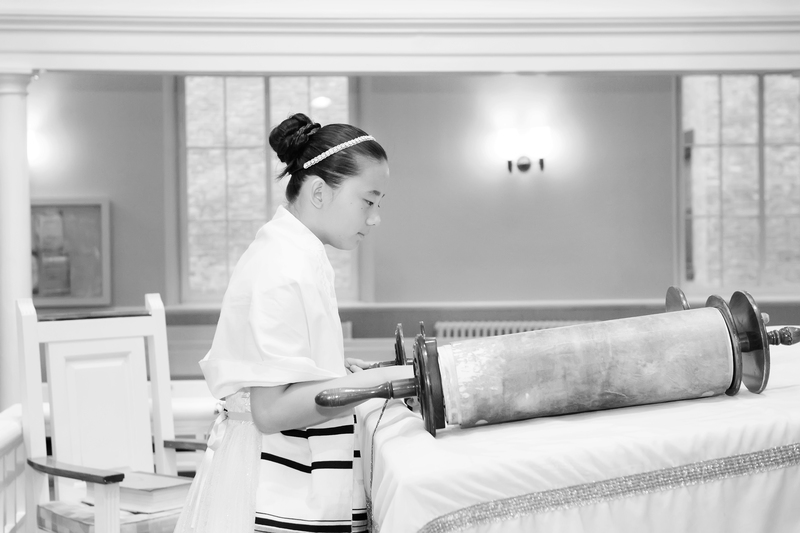 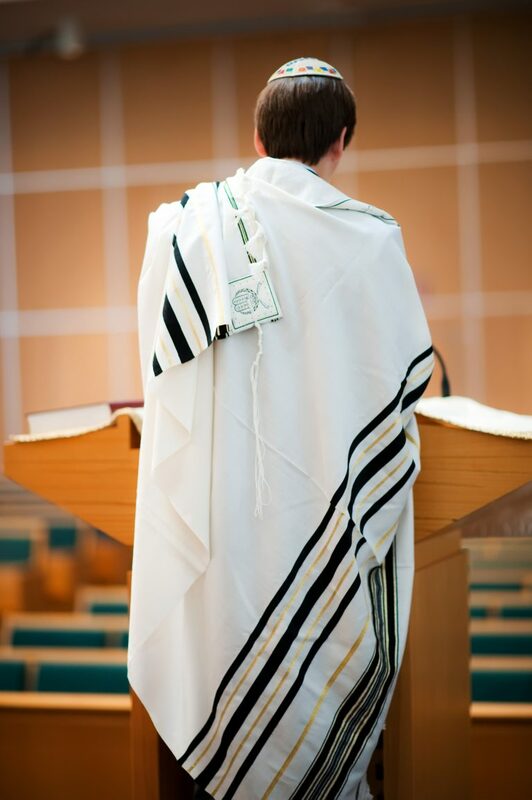 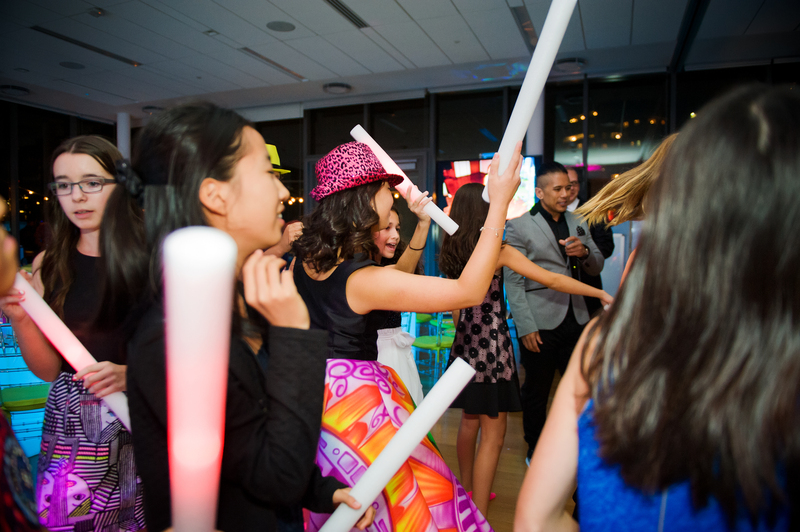 Bar and Bat Mitzvahs are very important milestones and religious events in Jewish families’ lives. 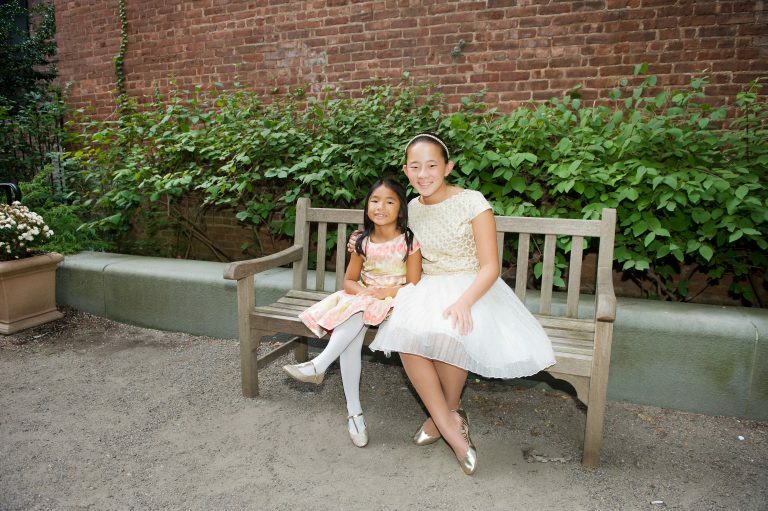 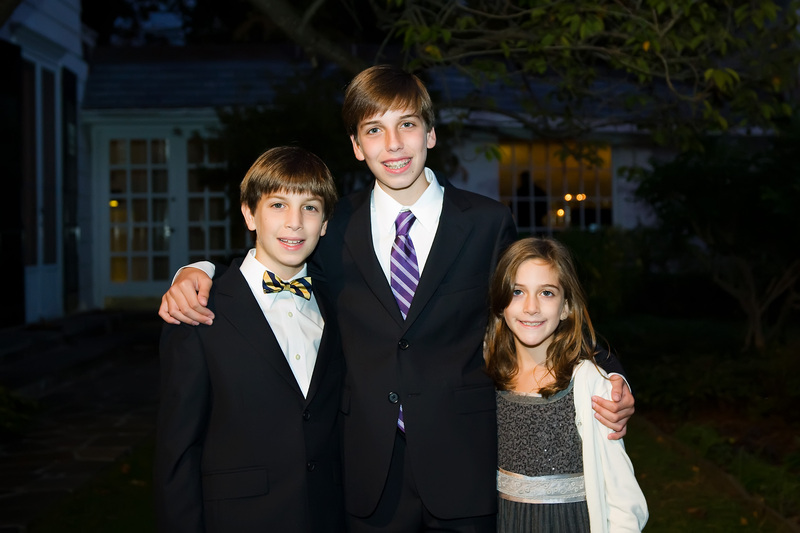 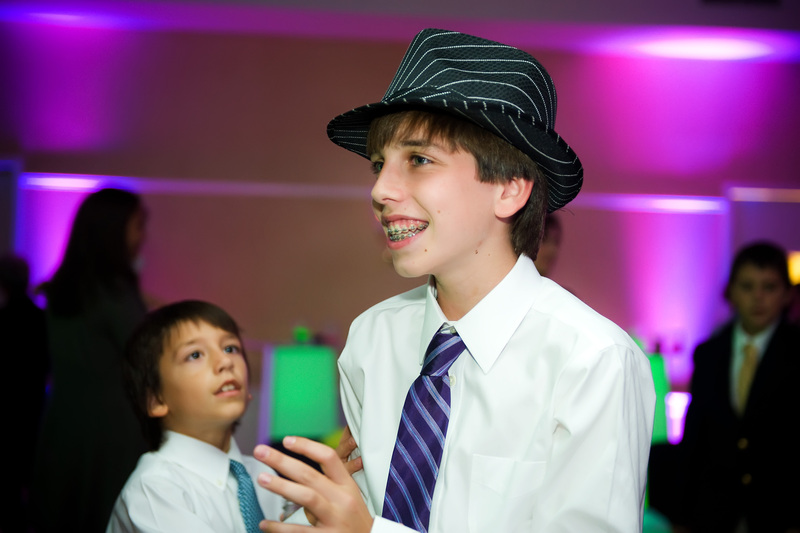 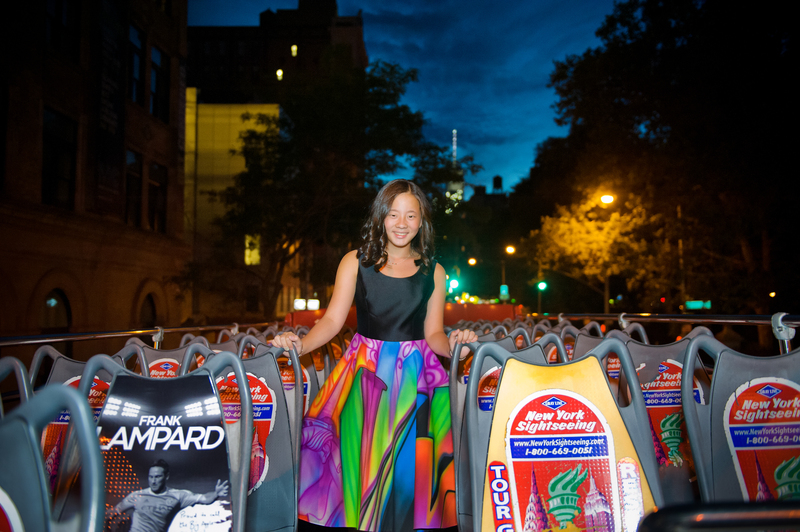 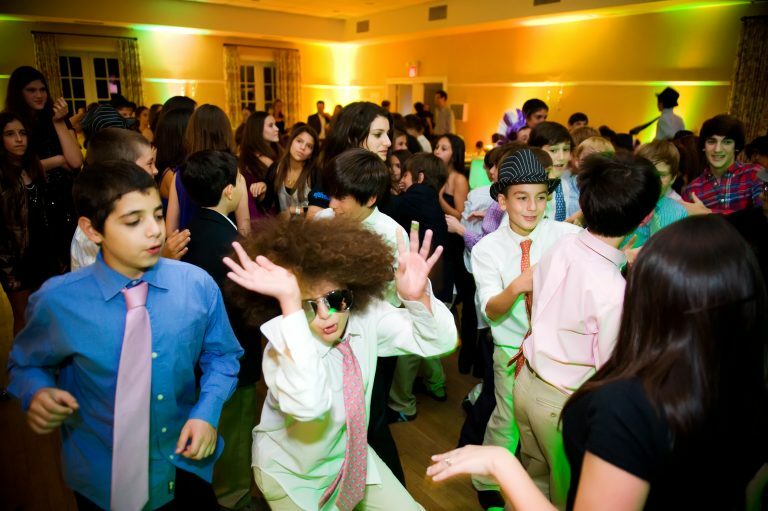 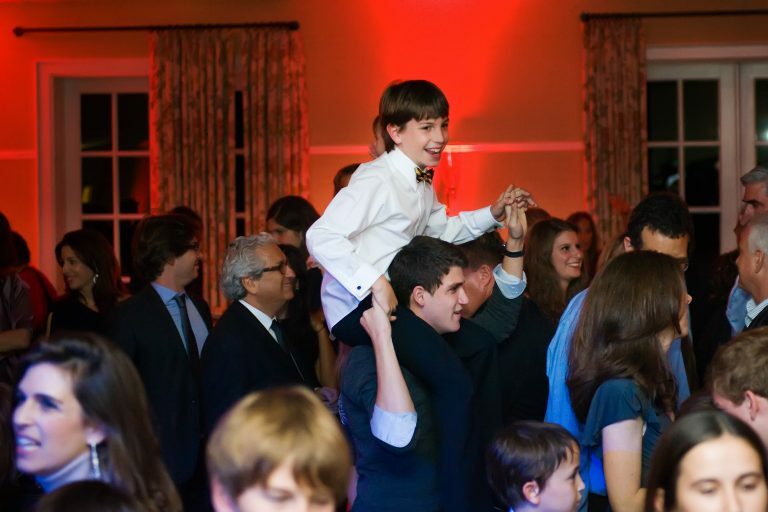 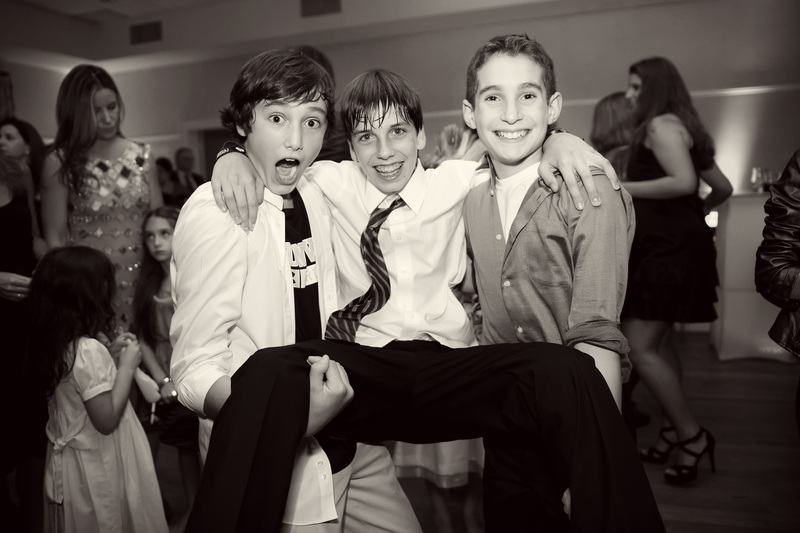 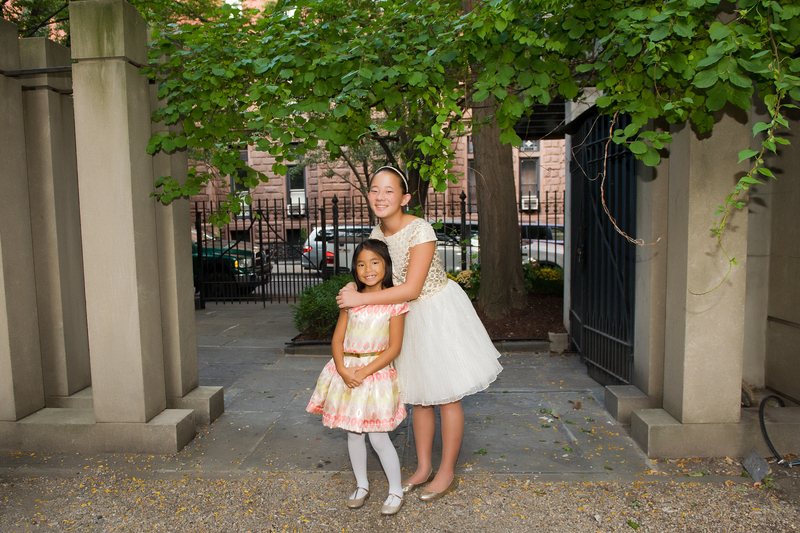 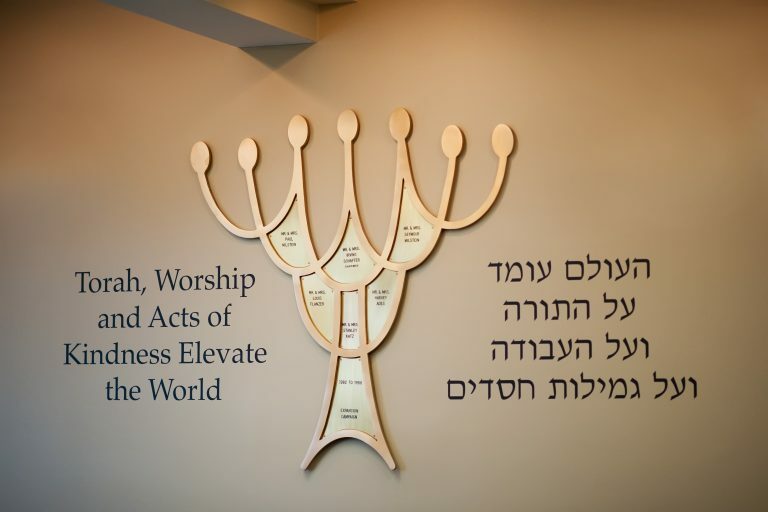 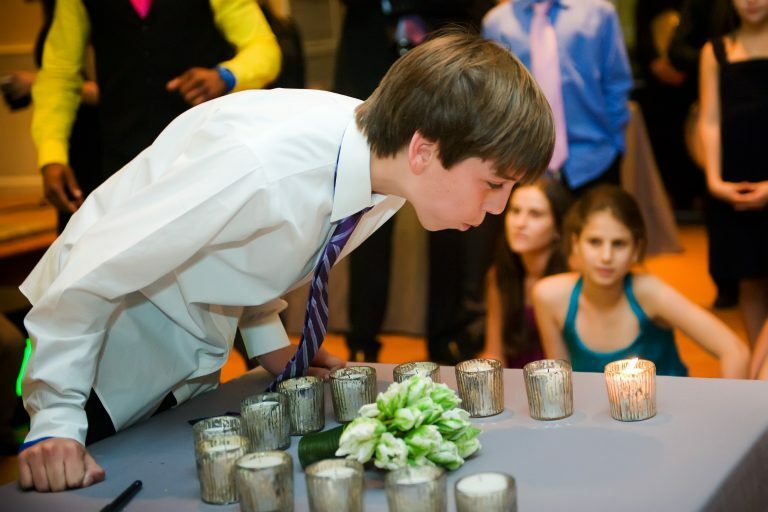 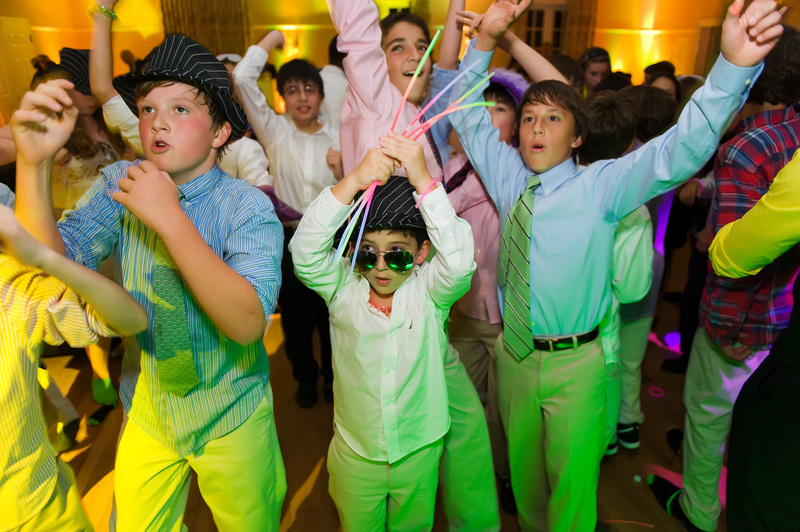 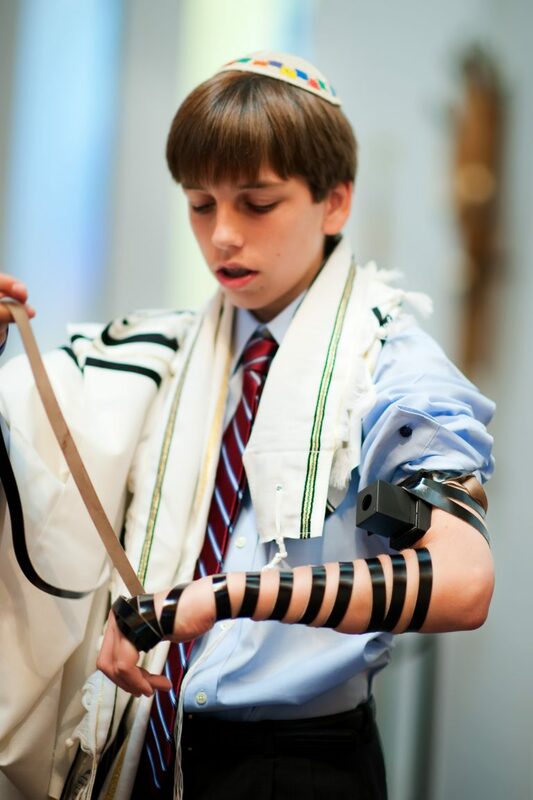 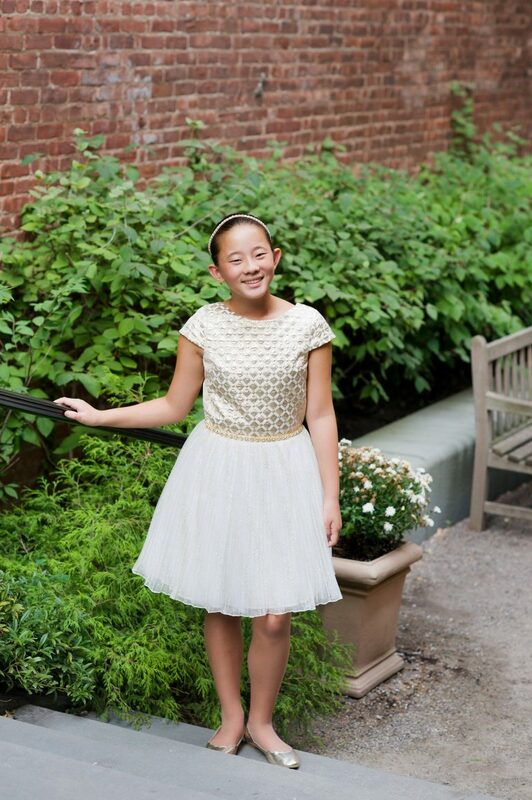 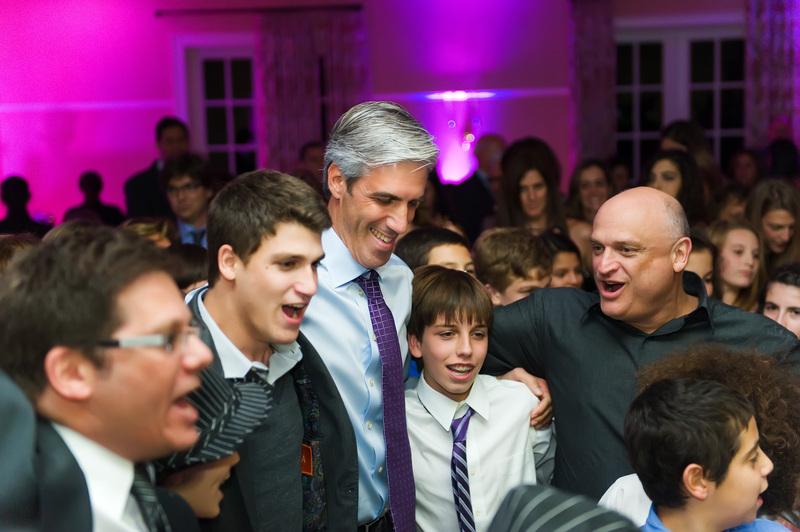 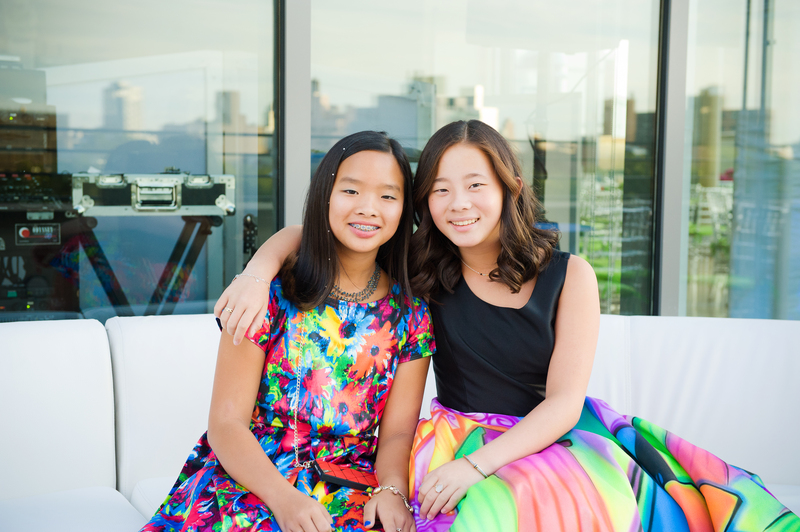 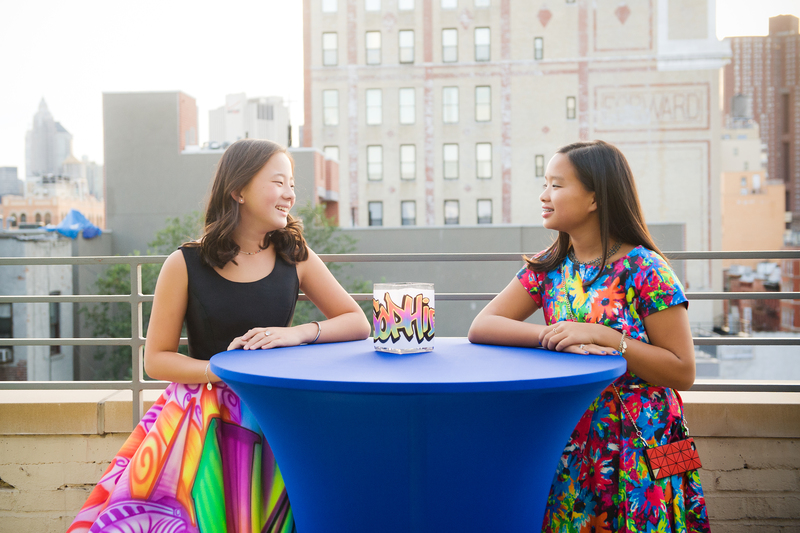 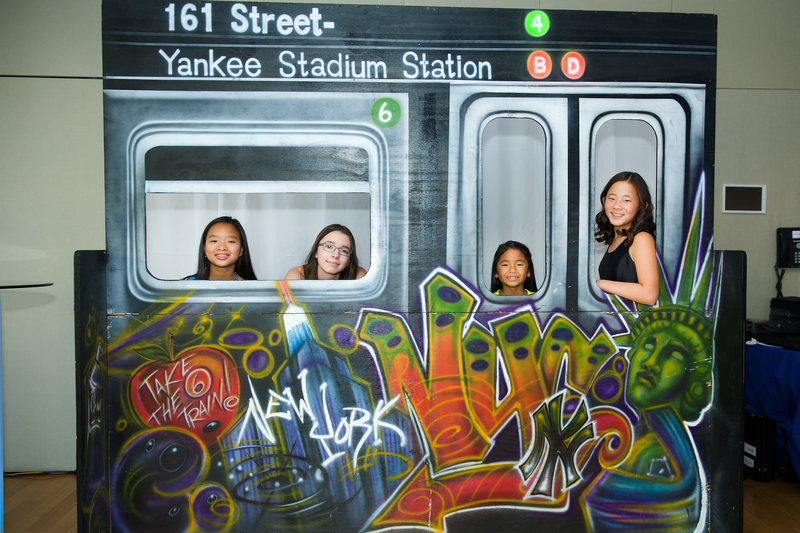 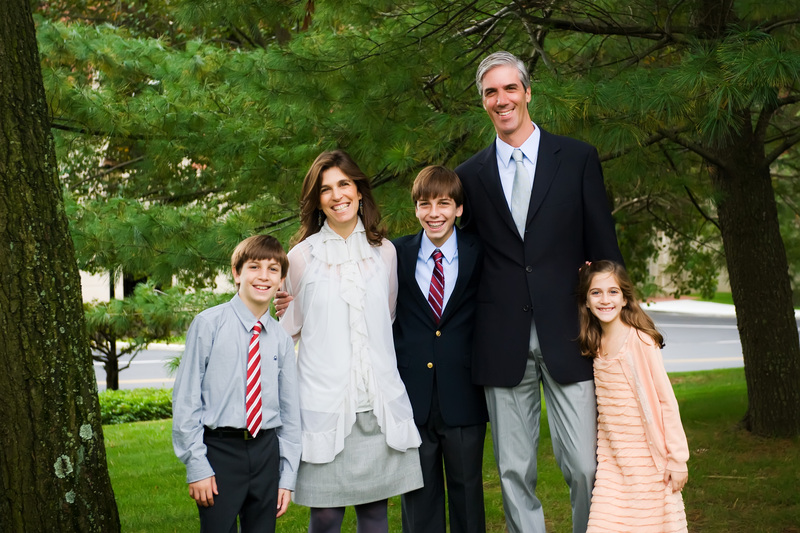 Most Mitzvah photography is spread out over a couple days. 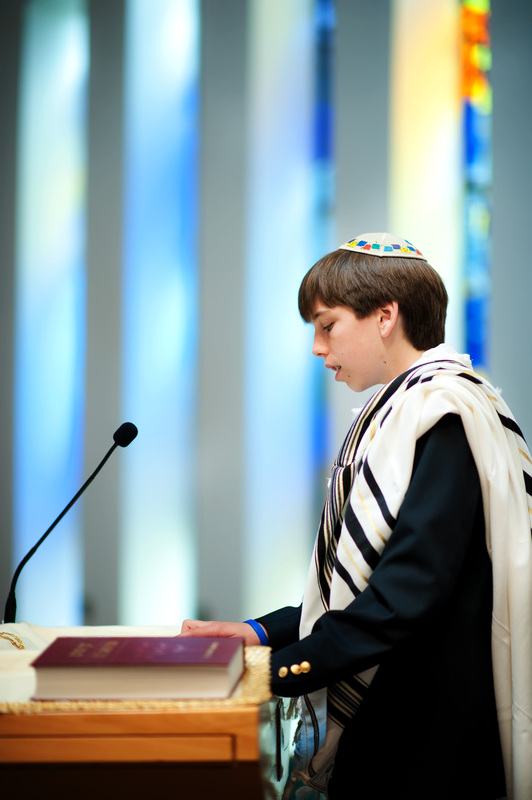 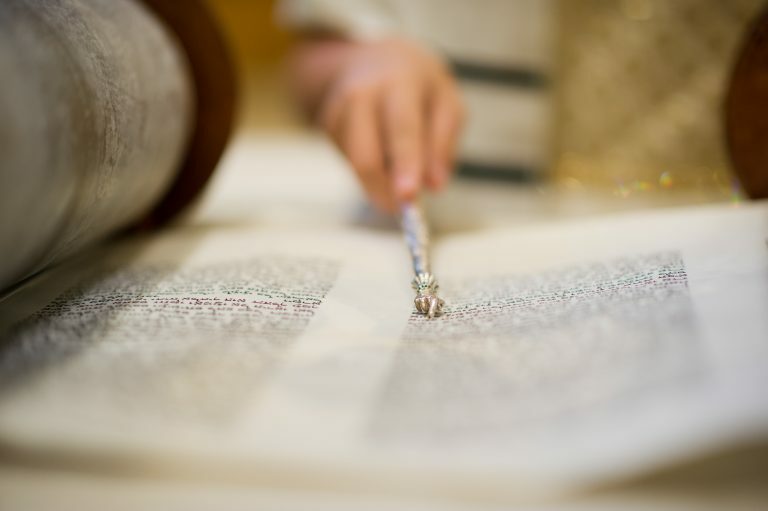 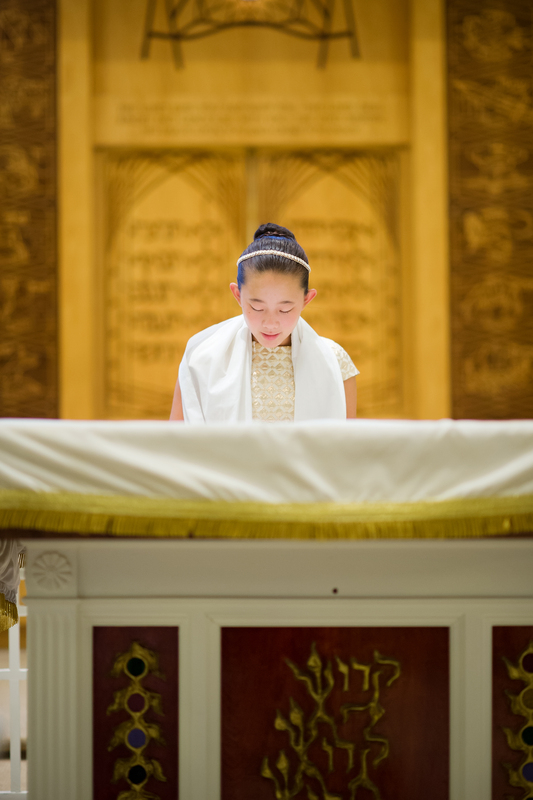 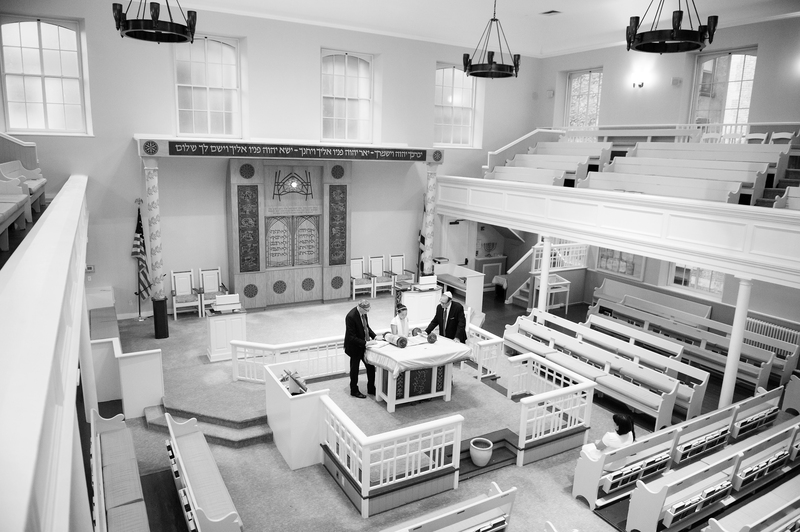 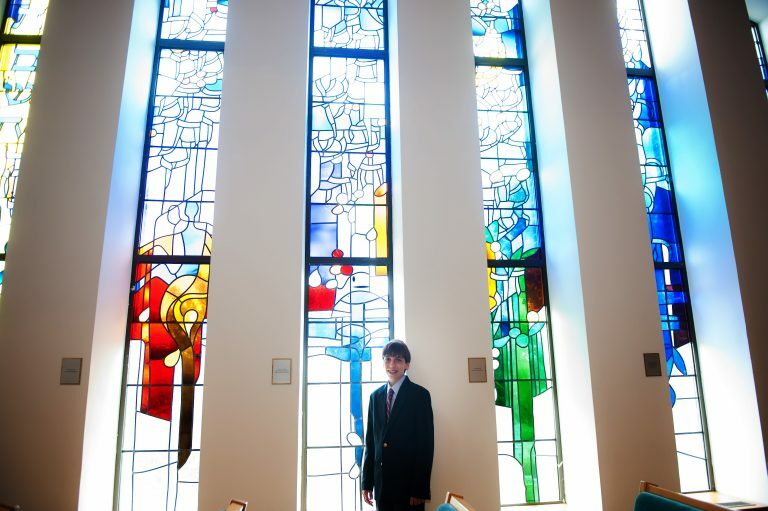 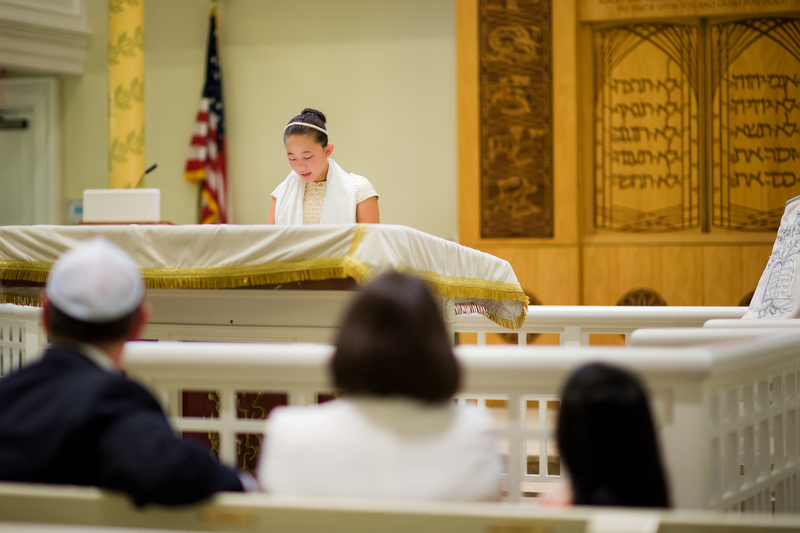 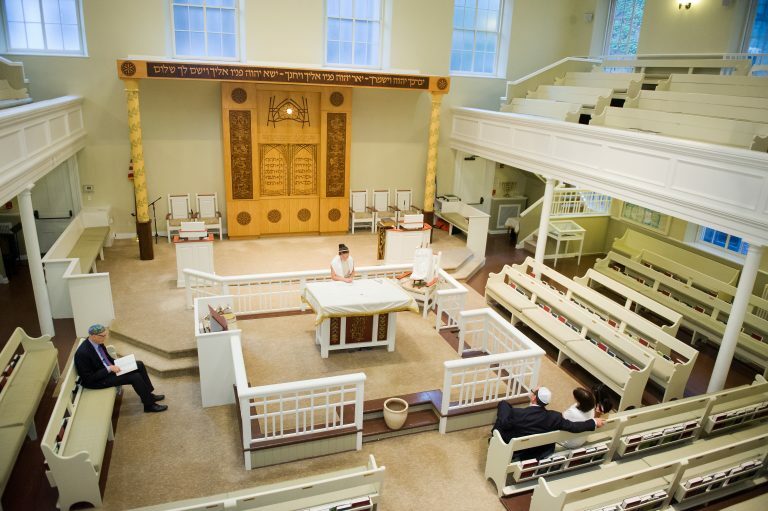 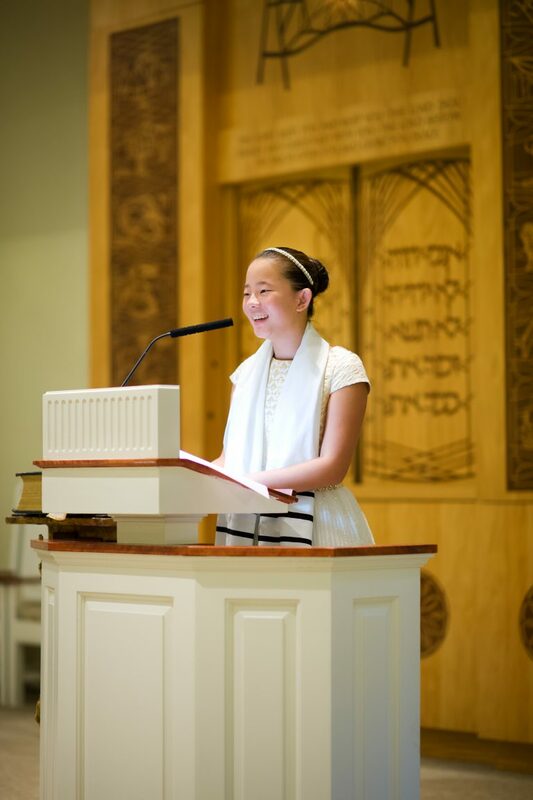 Some temples do not allow photography during service and in that case I photograph a rehearsal service a few days prior to the temple Mitzvah service. 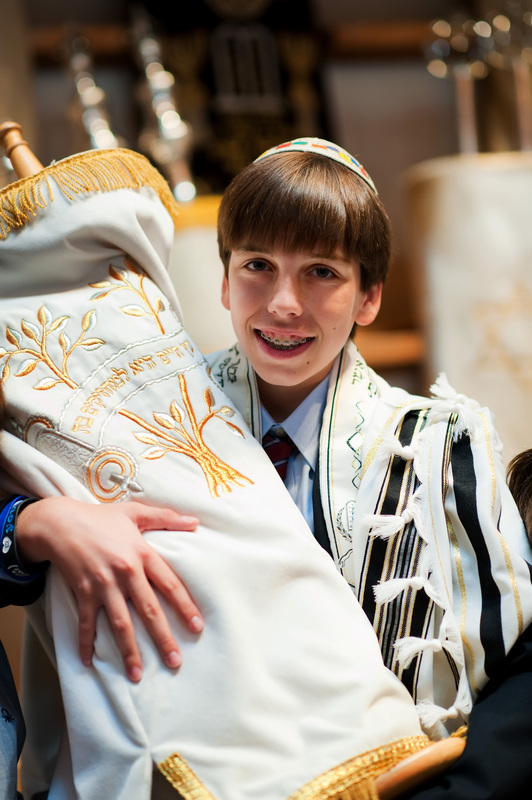 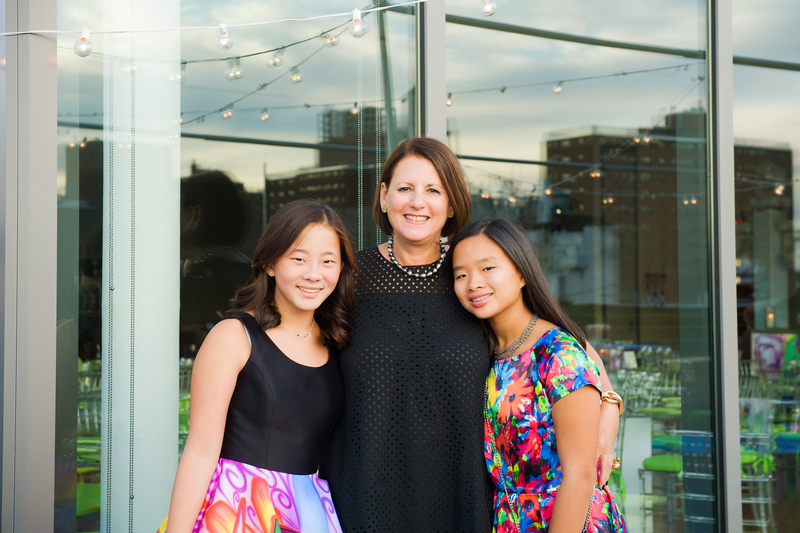 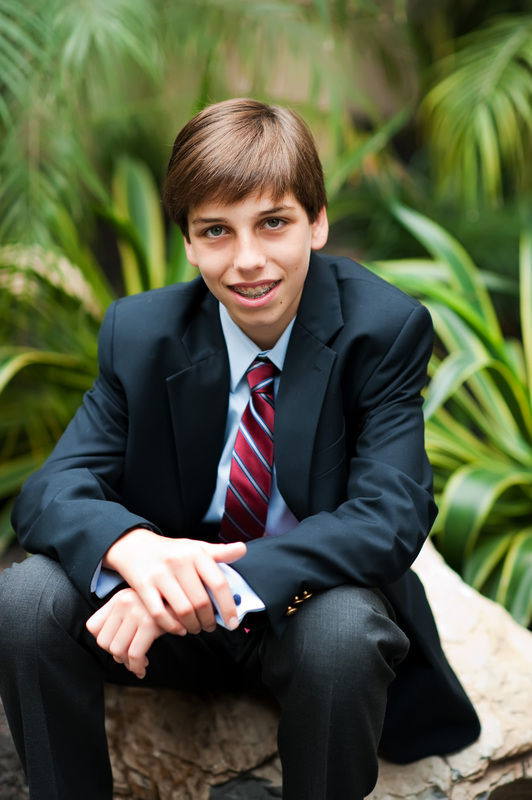 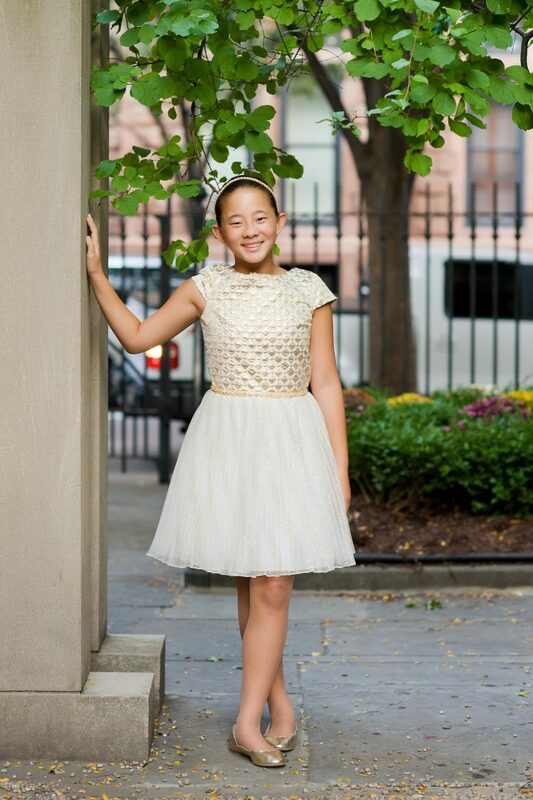 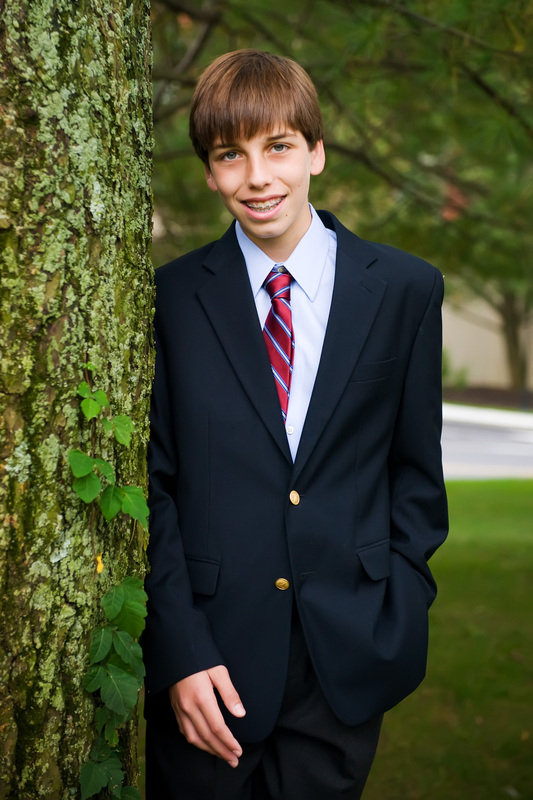 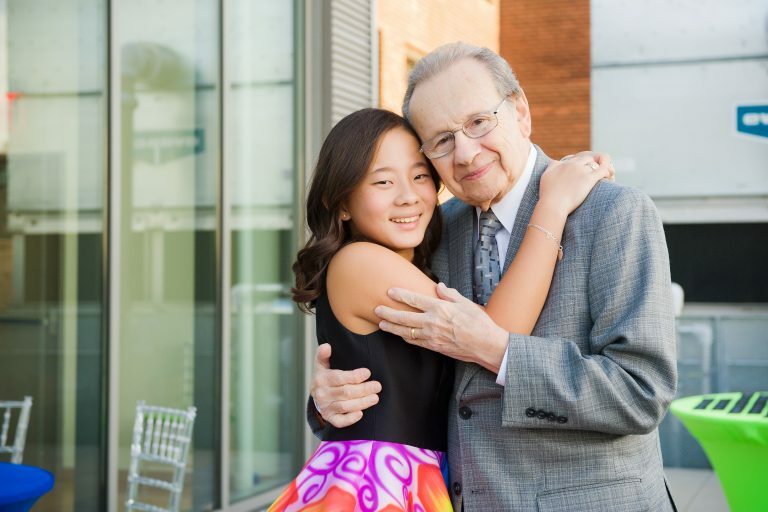 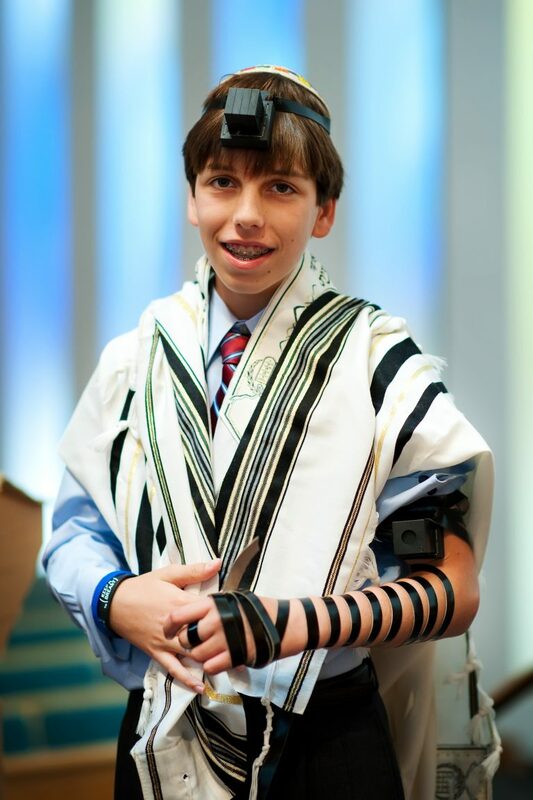 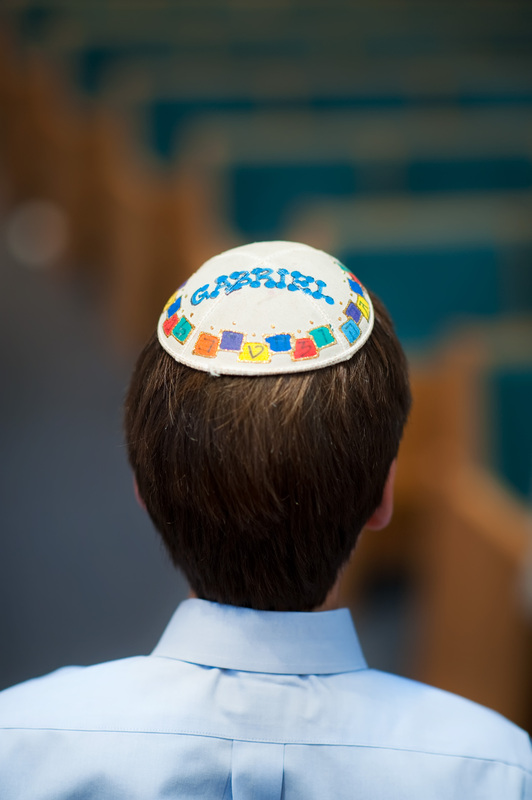 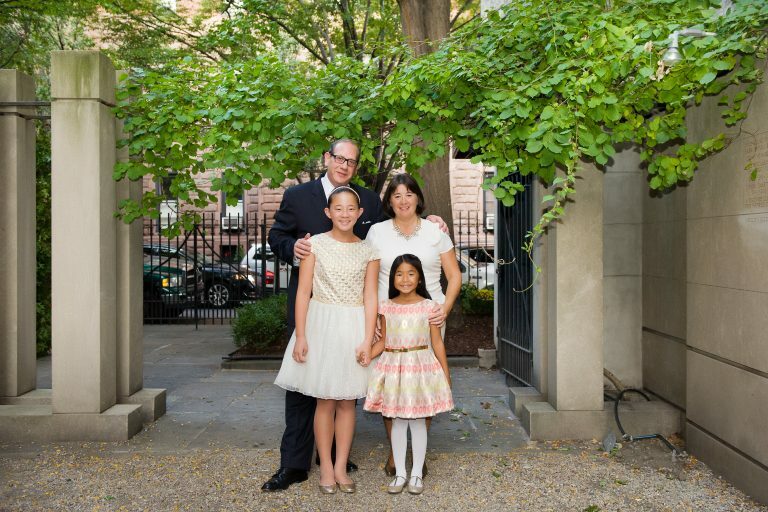 Separate portrait session with the Bat or Bar Mitzvah is also available. 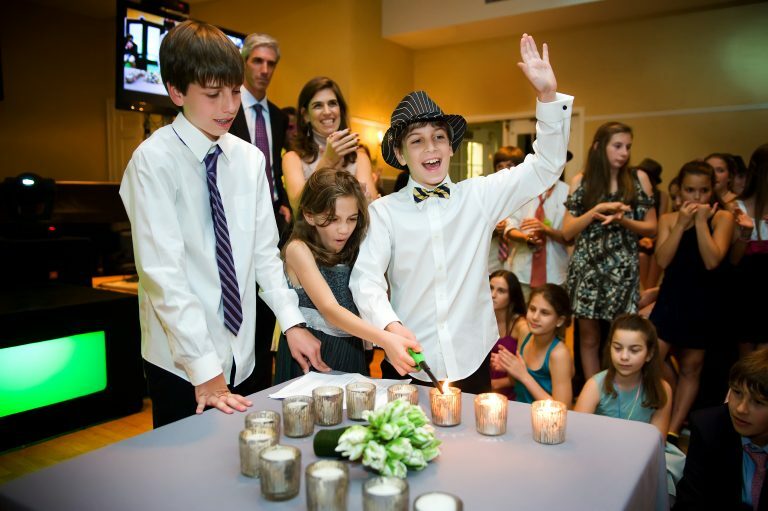 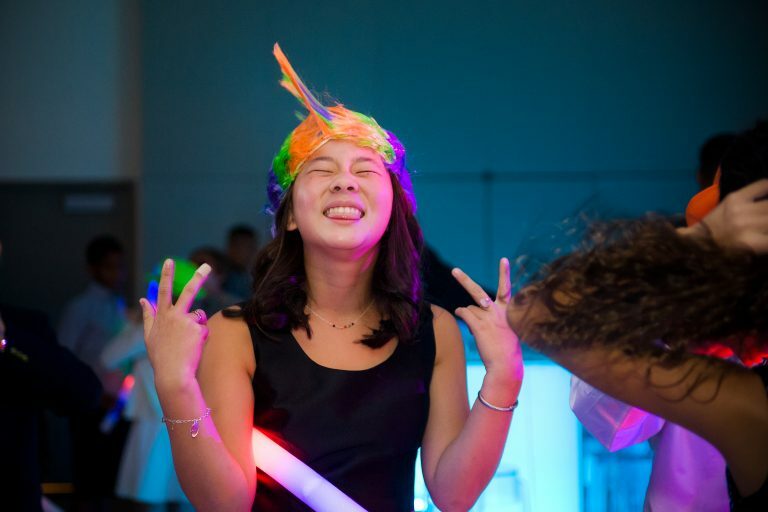 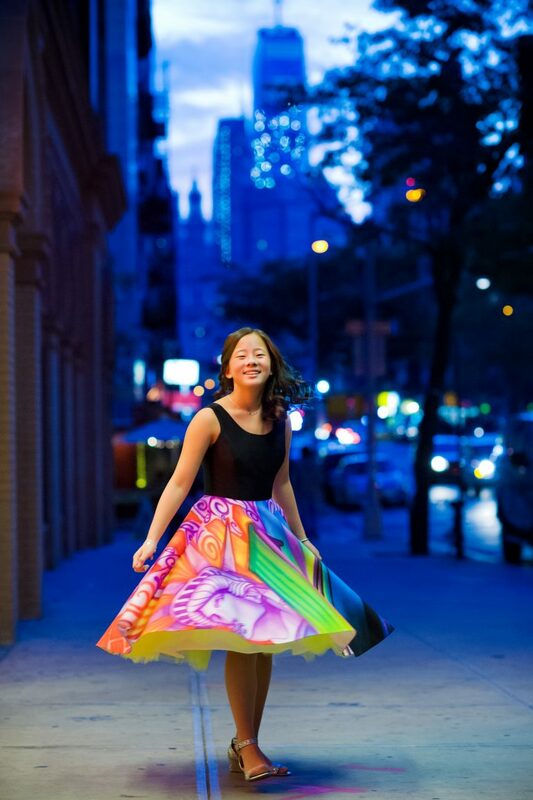 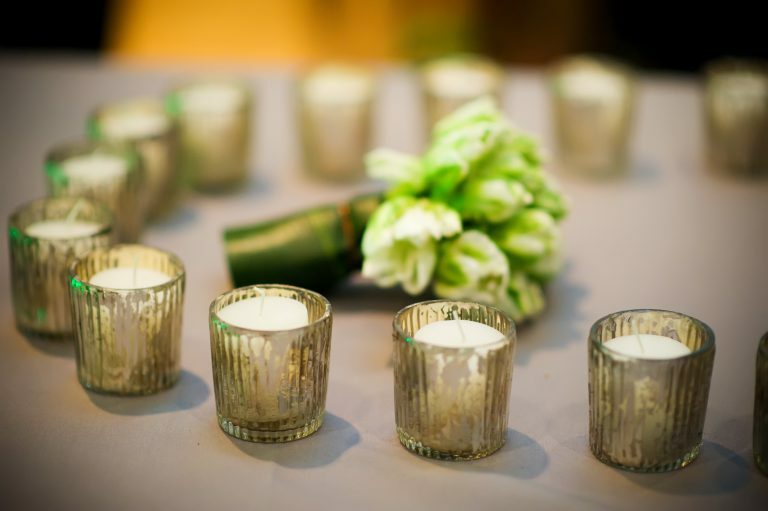 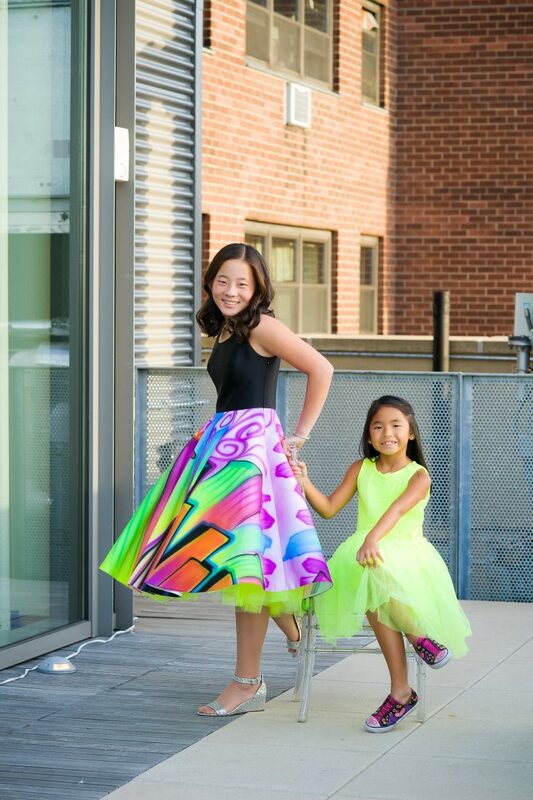 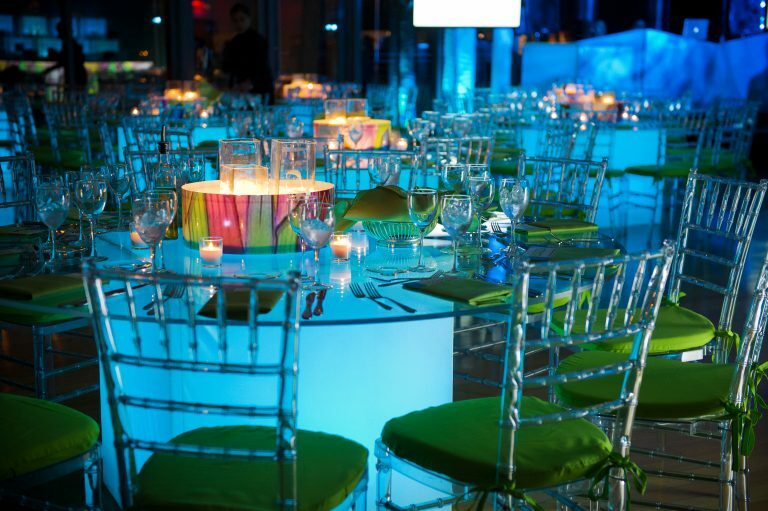 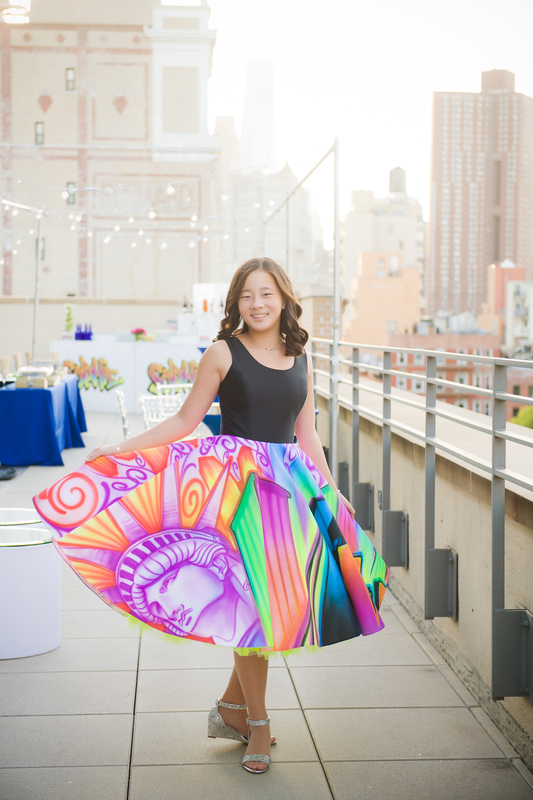 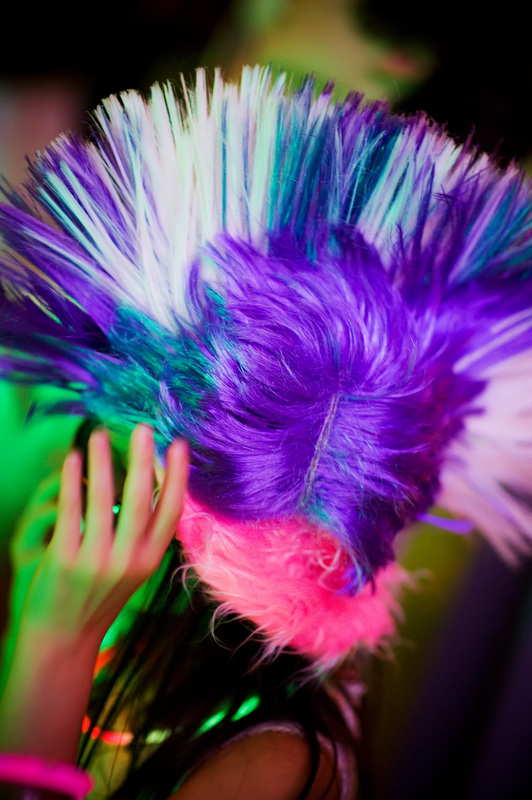 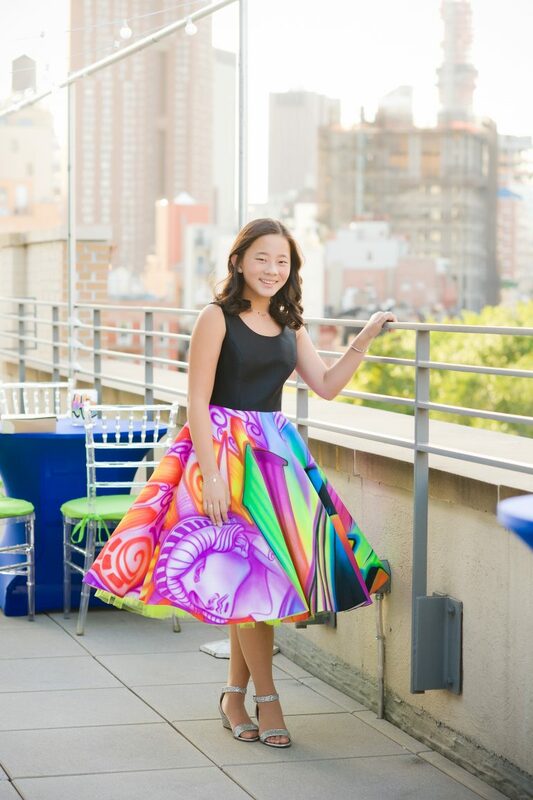 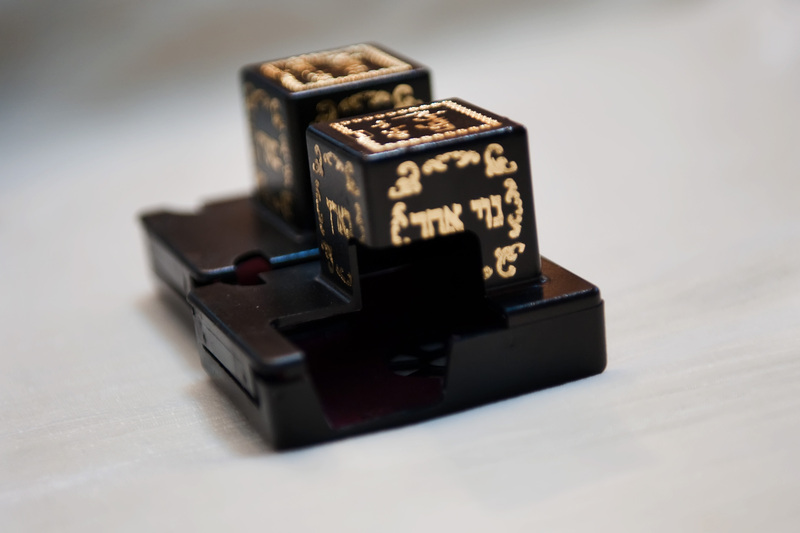 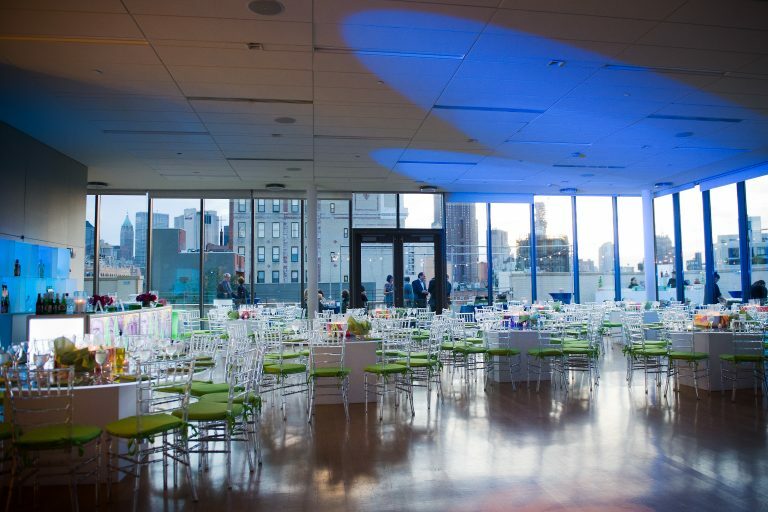 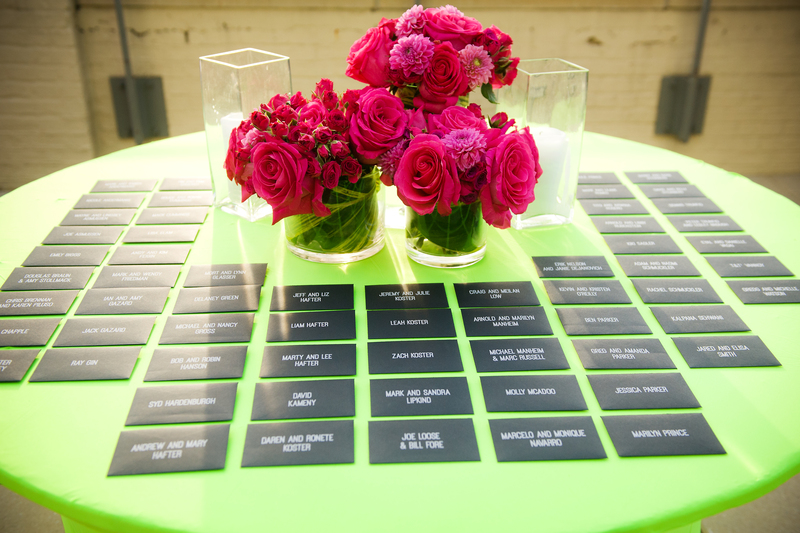 Custom collections are created for Mitzvah photography as every event is unique.